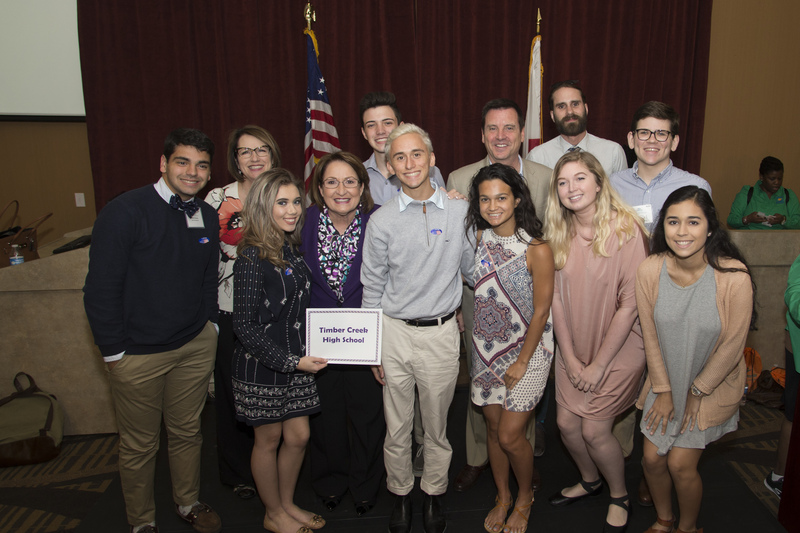 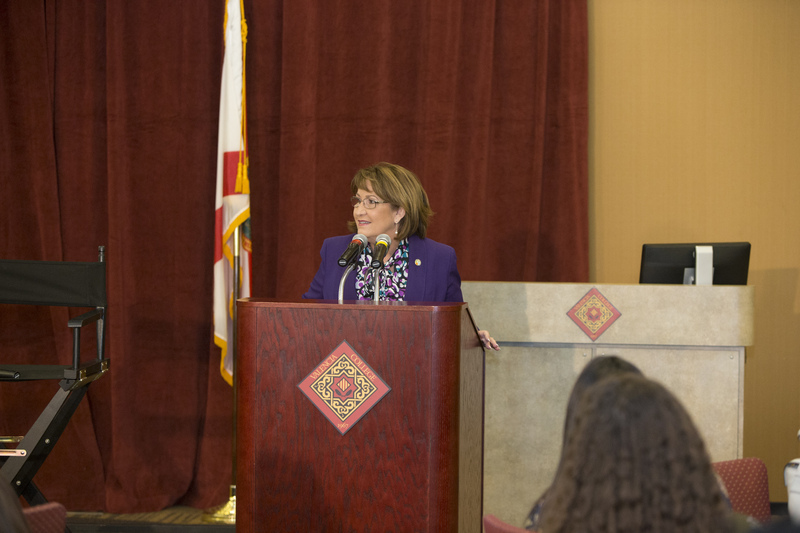 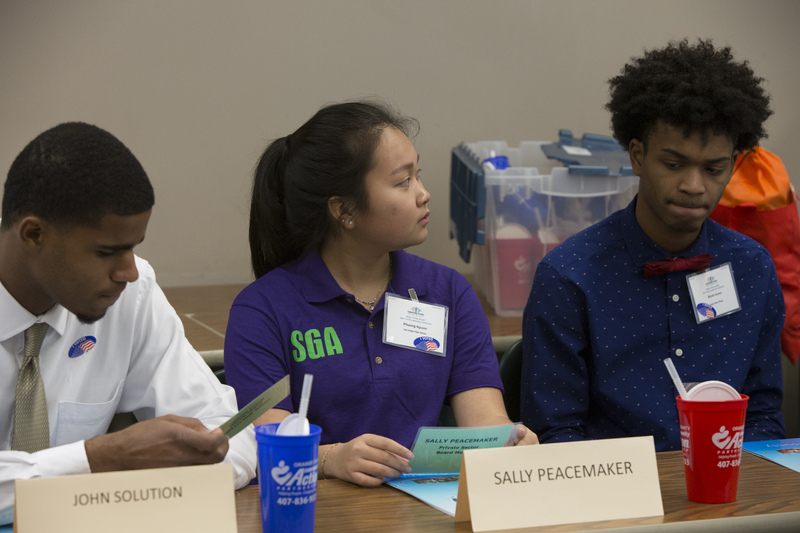 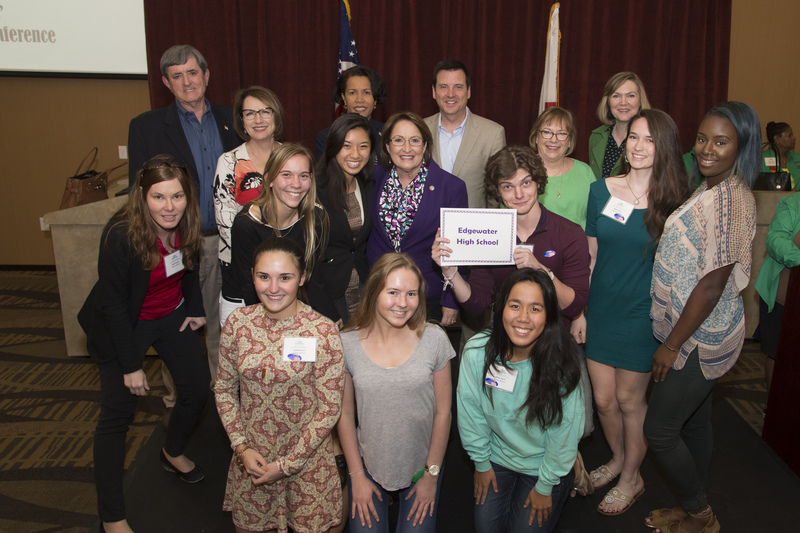 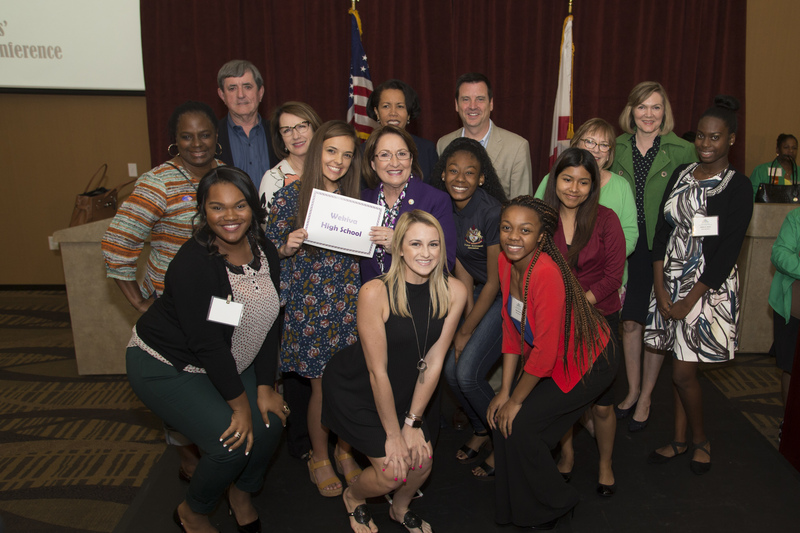 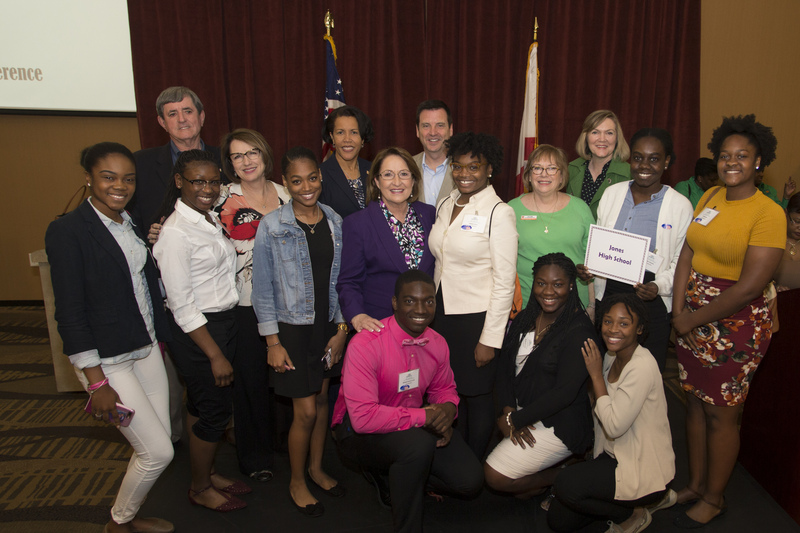 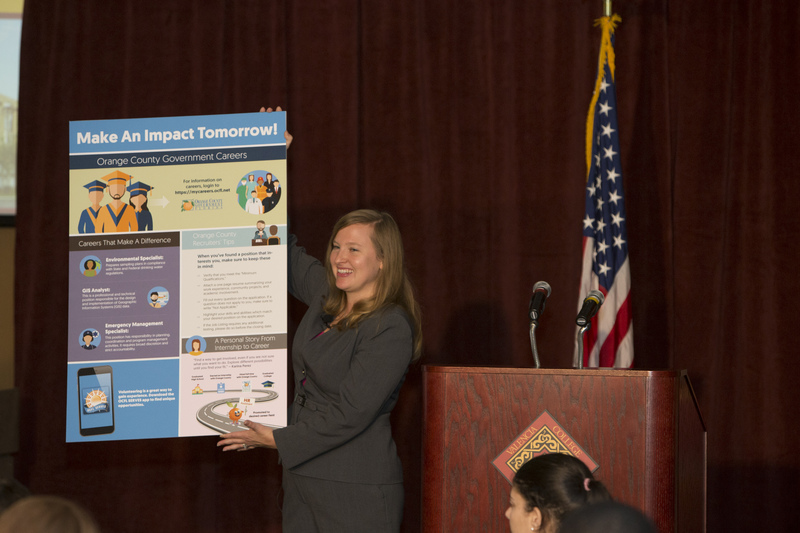 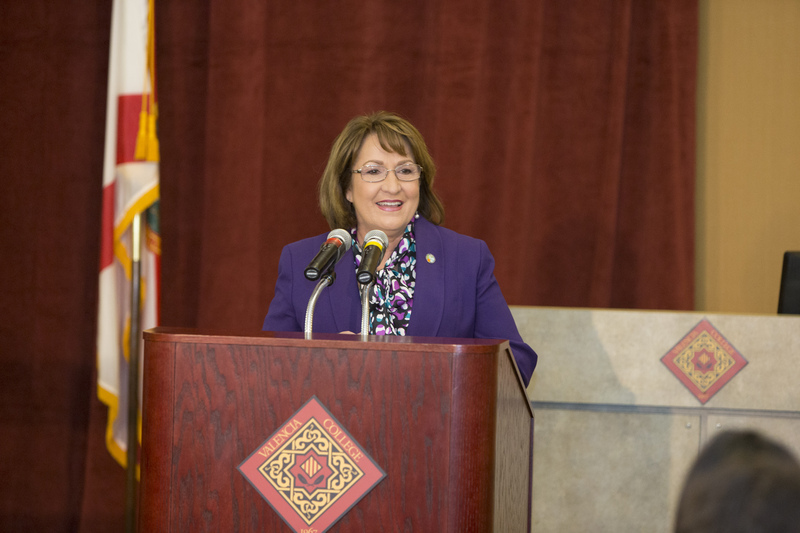 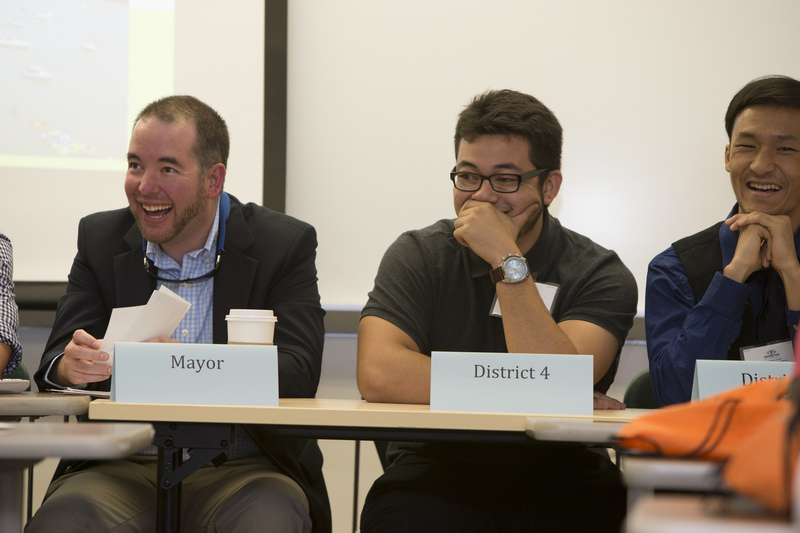 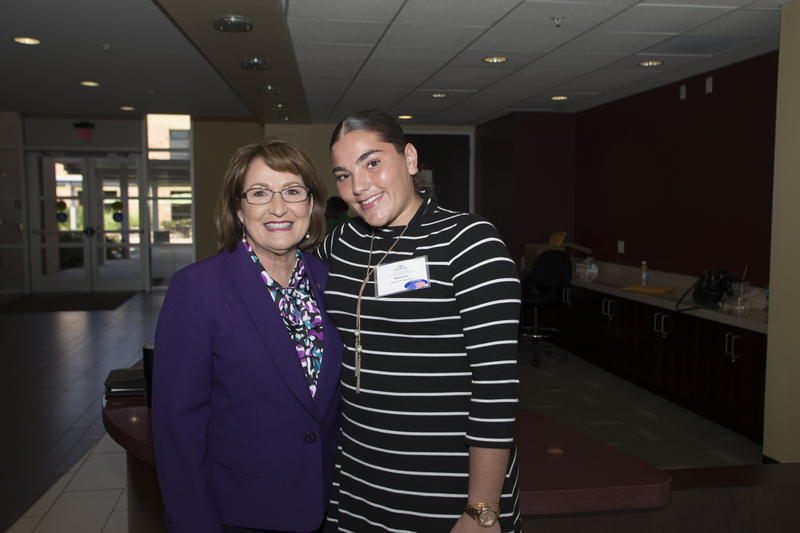 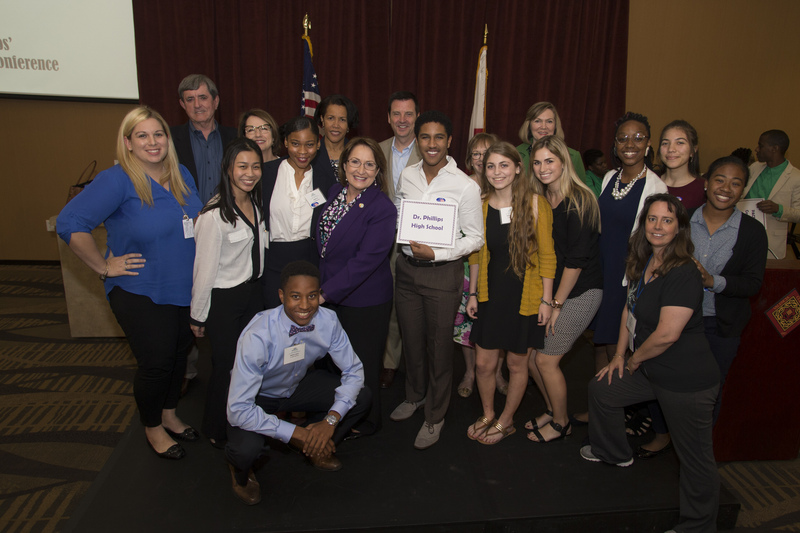 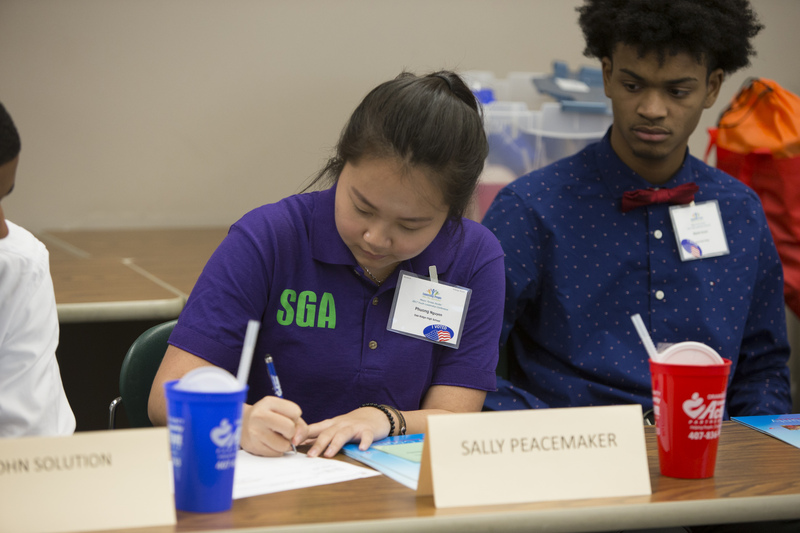 Mayor Jacobs created the program for student leaders when she took office in 2011 in an effort to connect students with their local government. 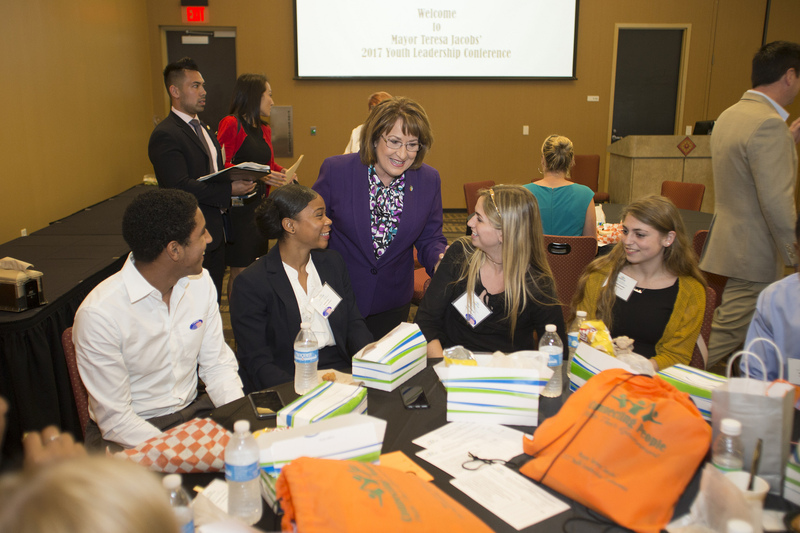 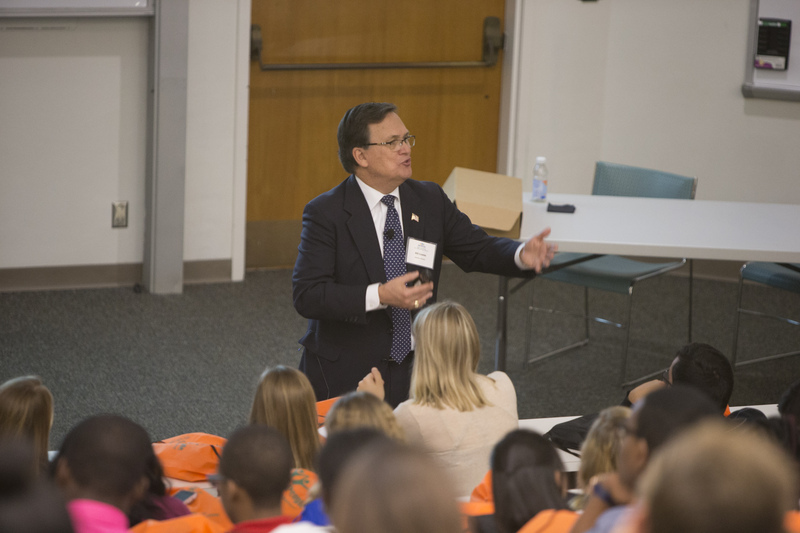 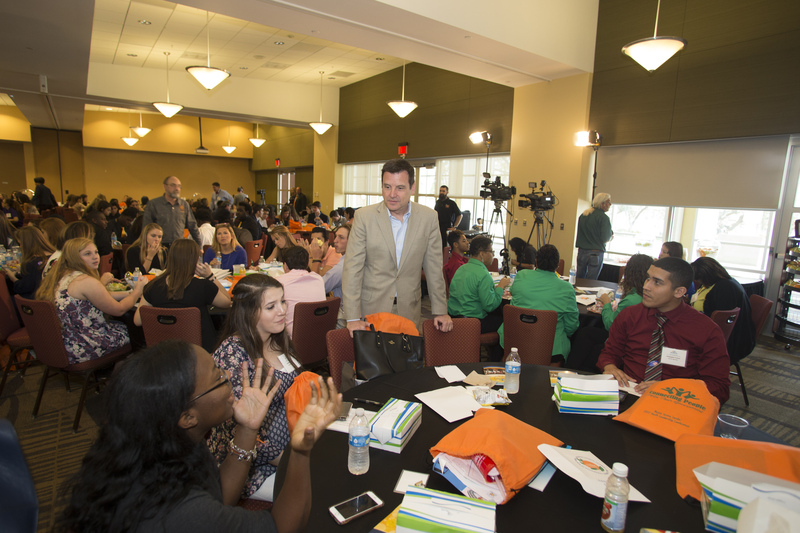 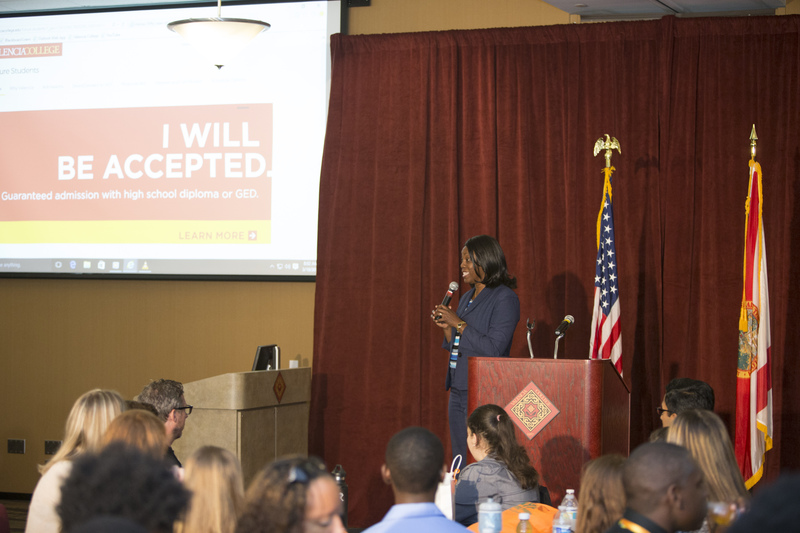 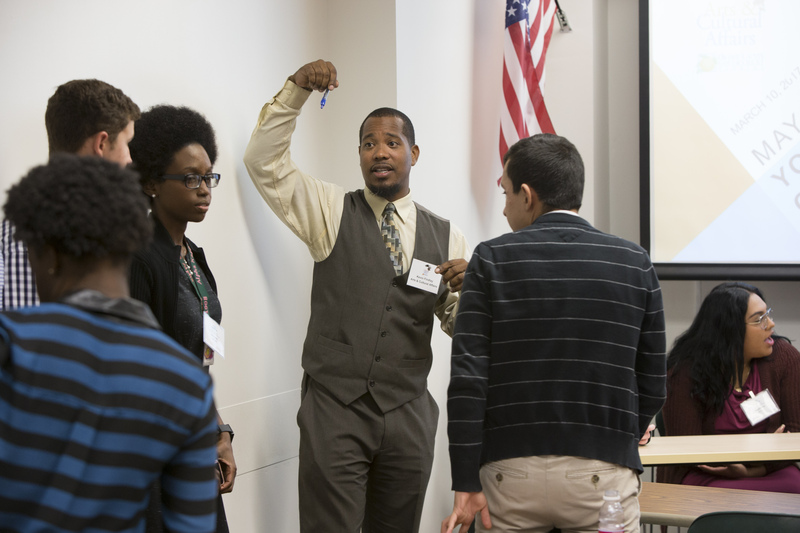 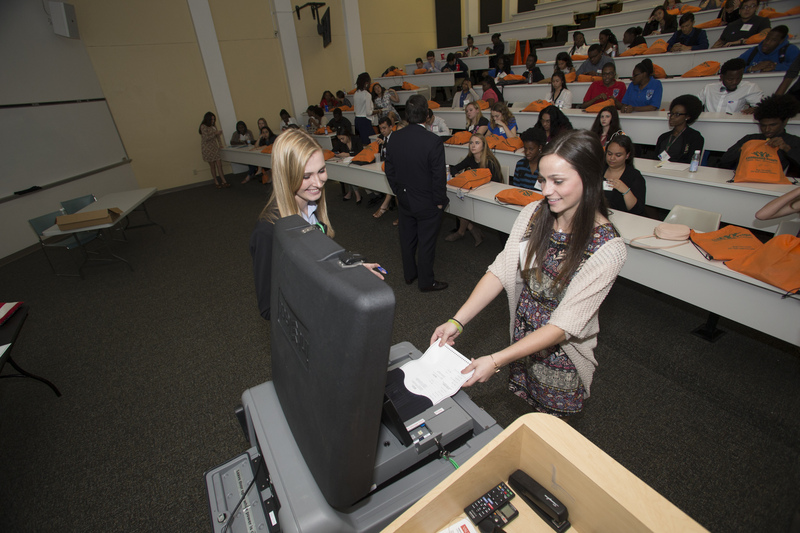 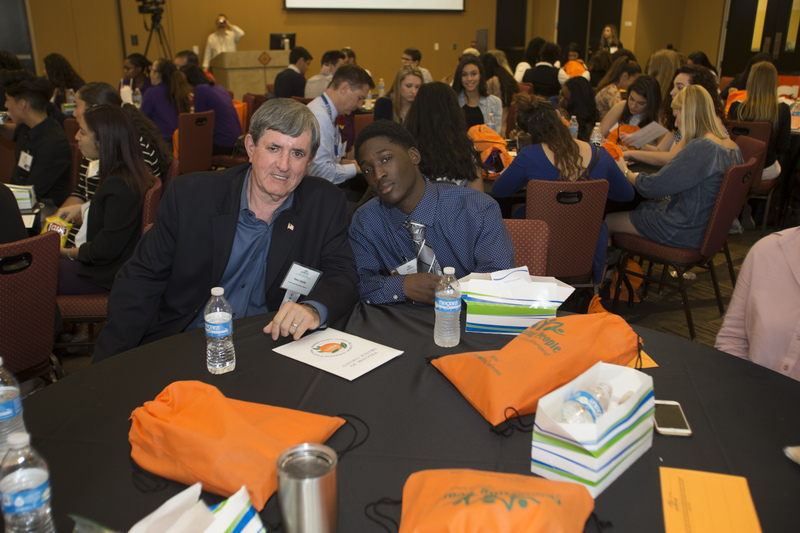 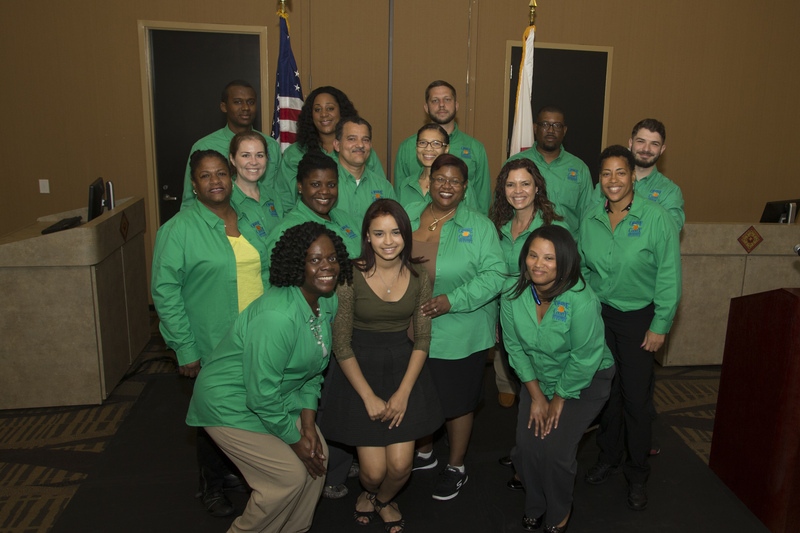 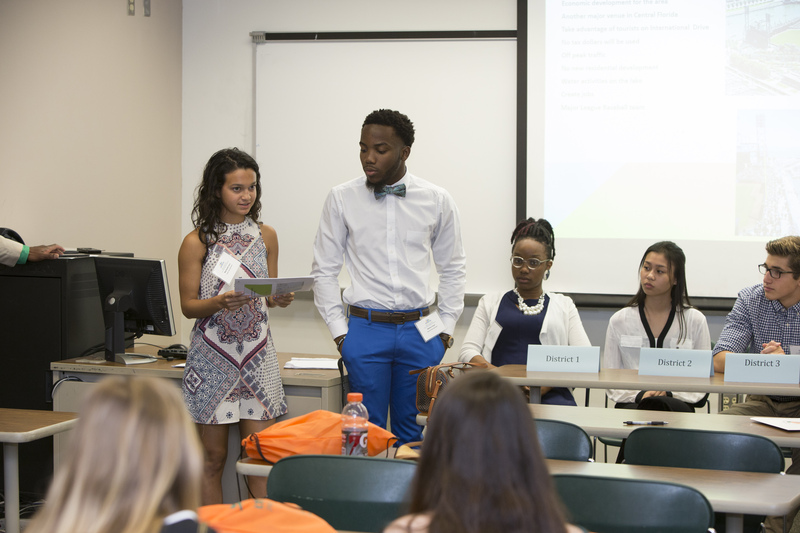 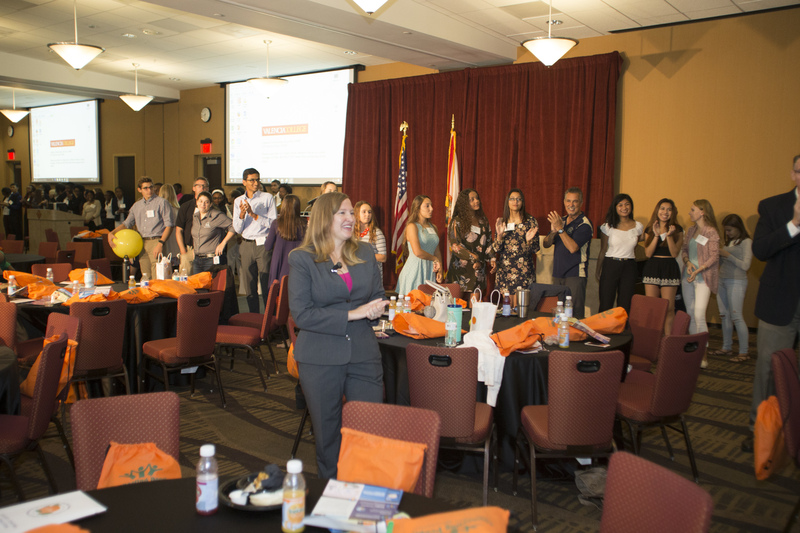 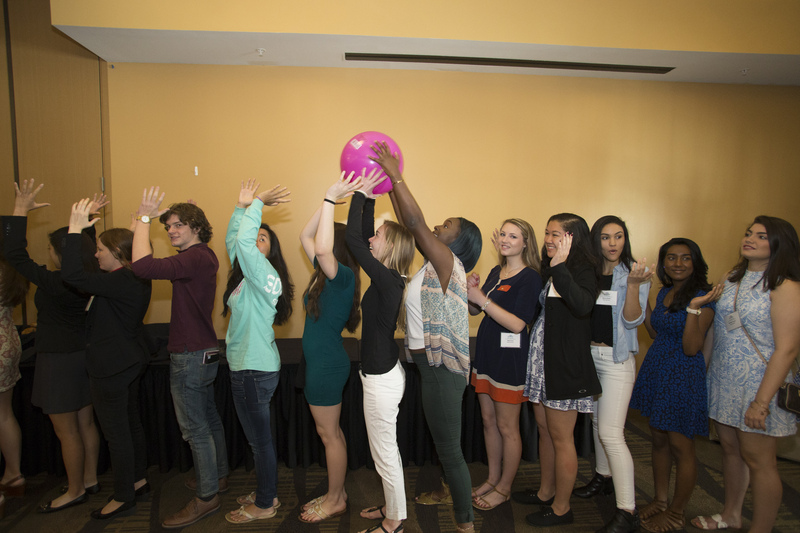 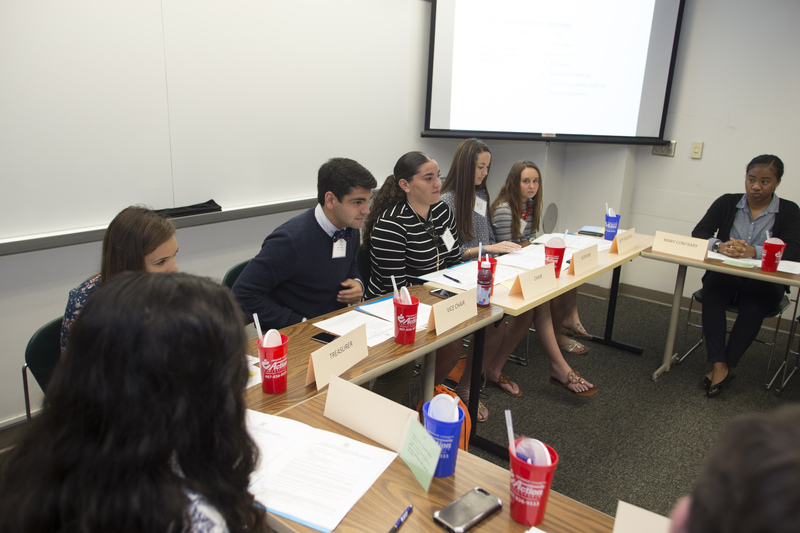 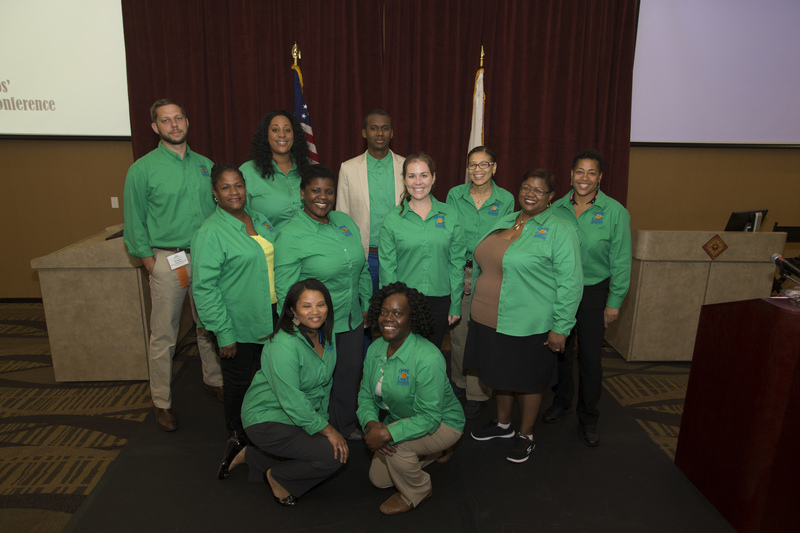 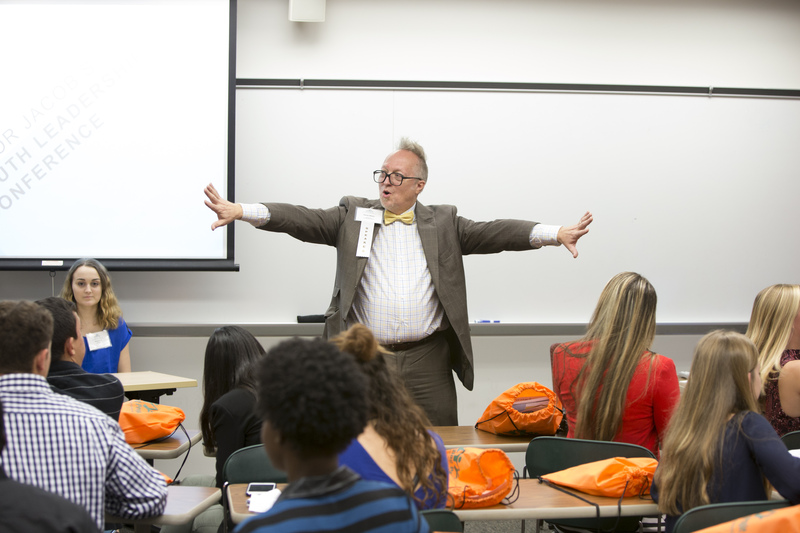 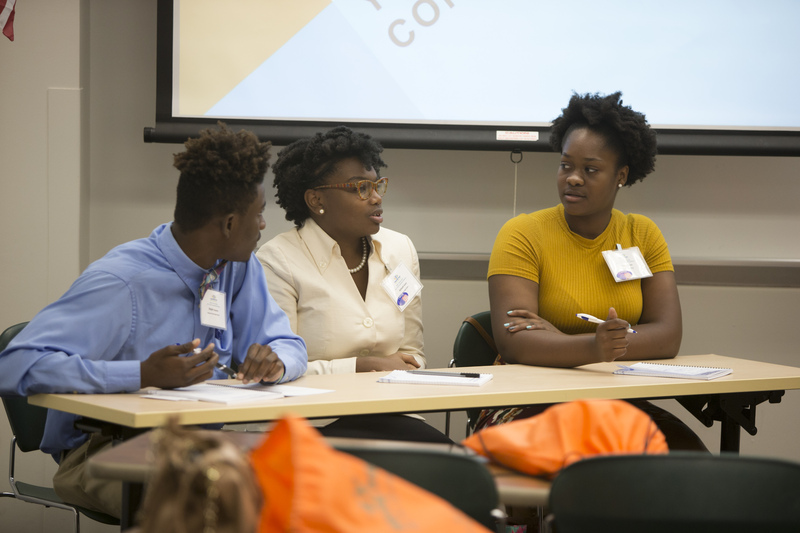 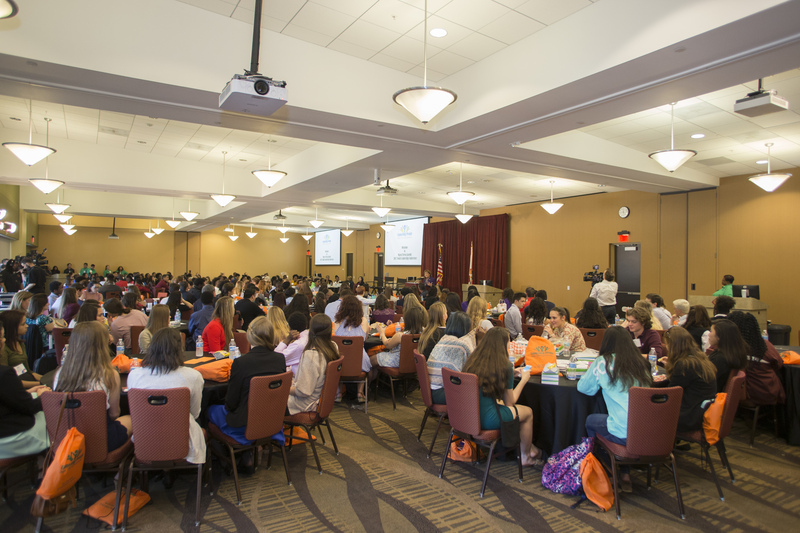 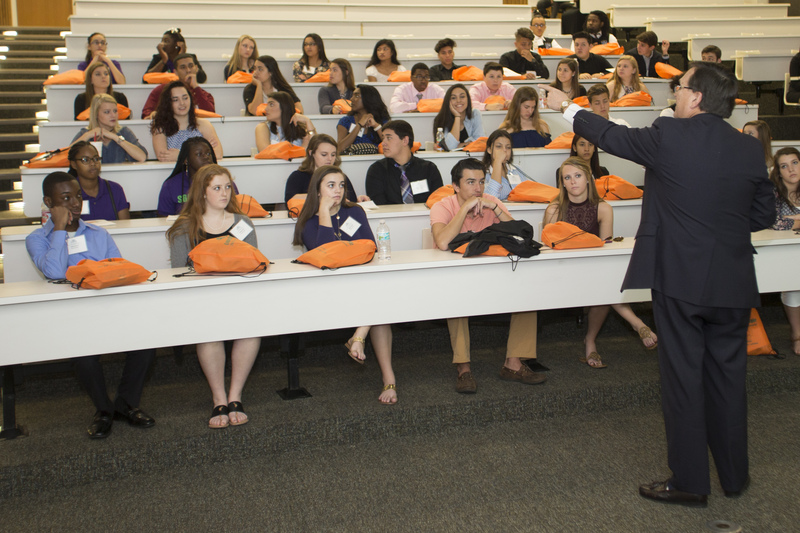 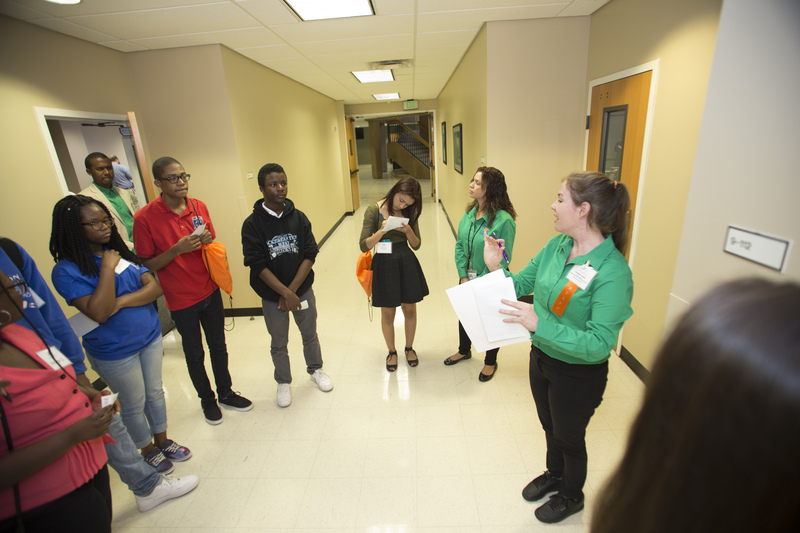 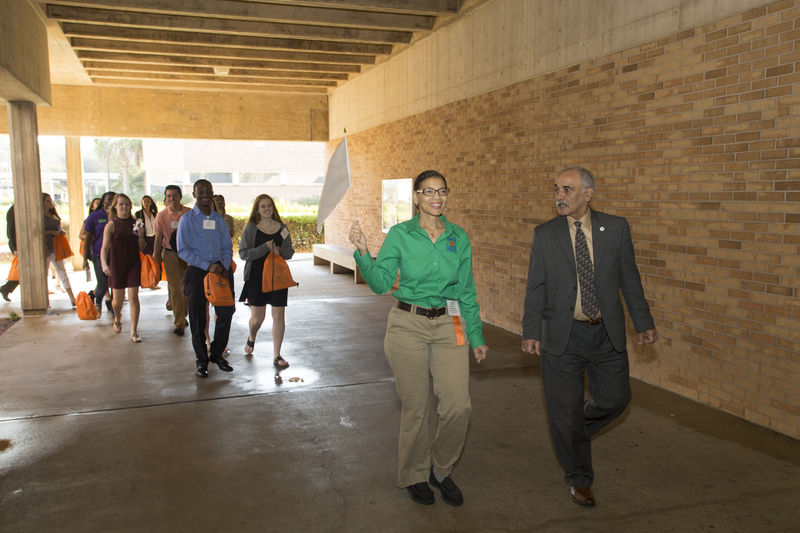 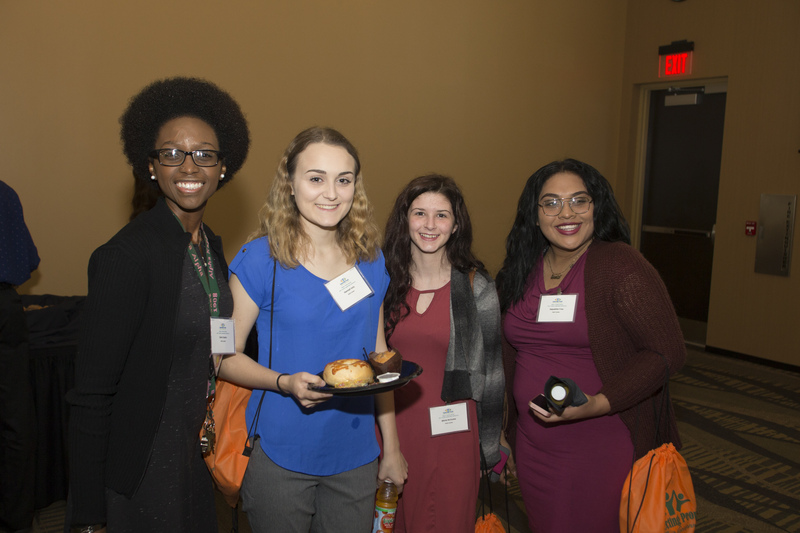 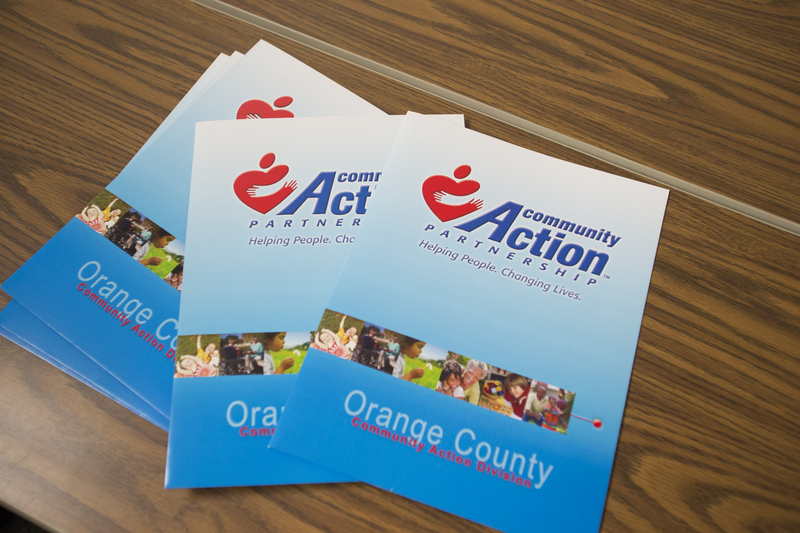 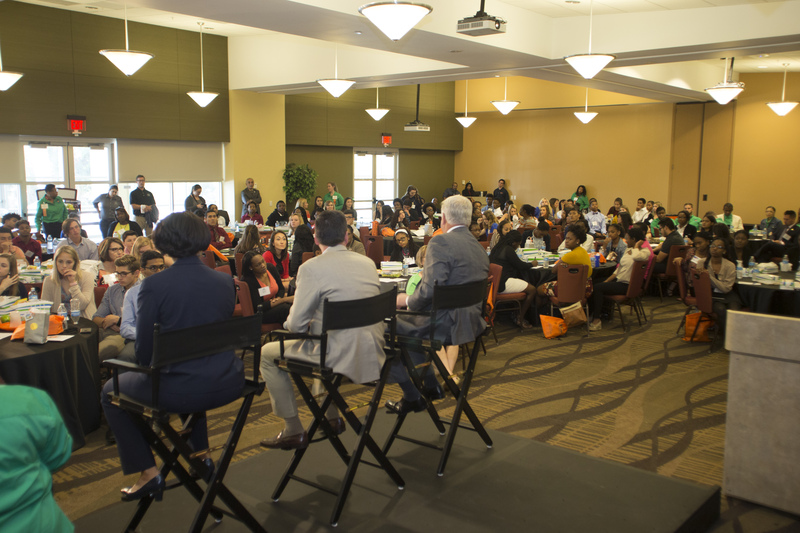 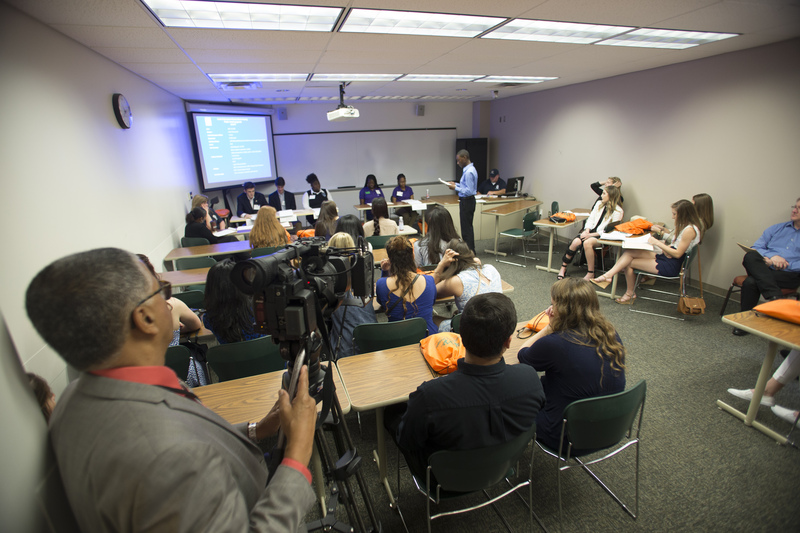 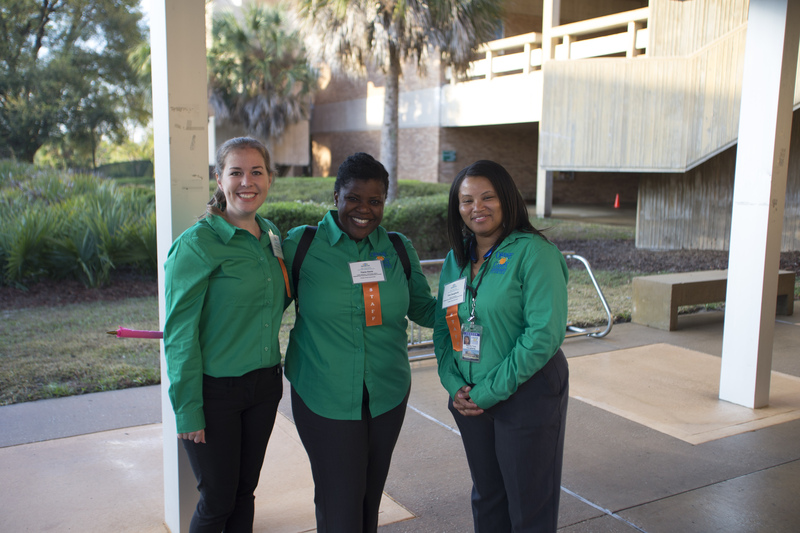 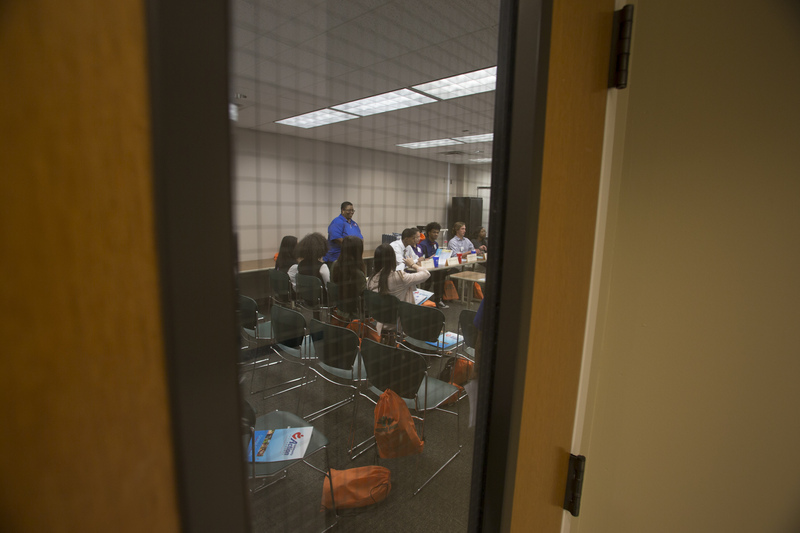 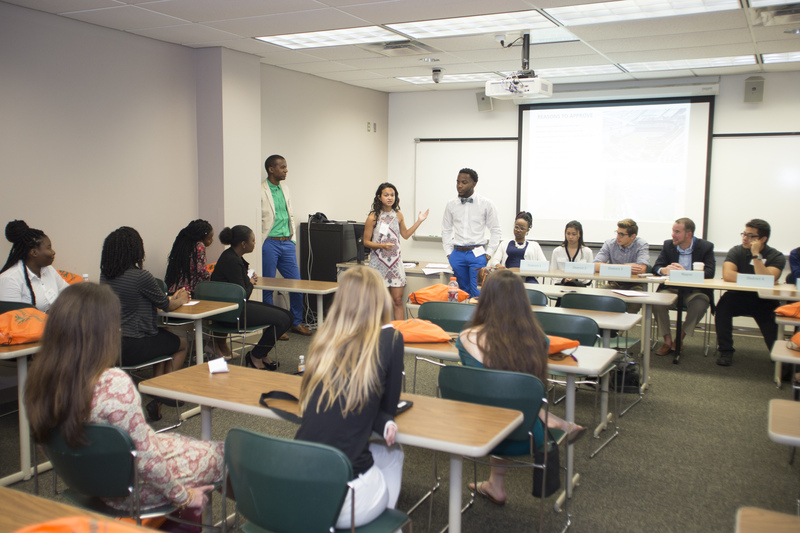 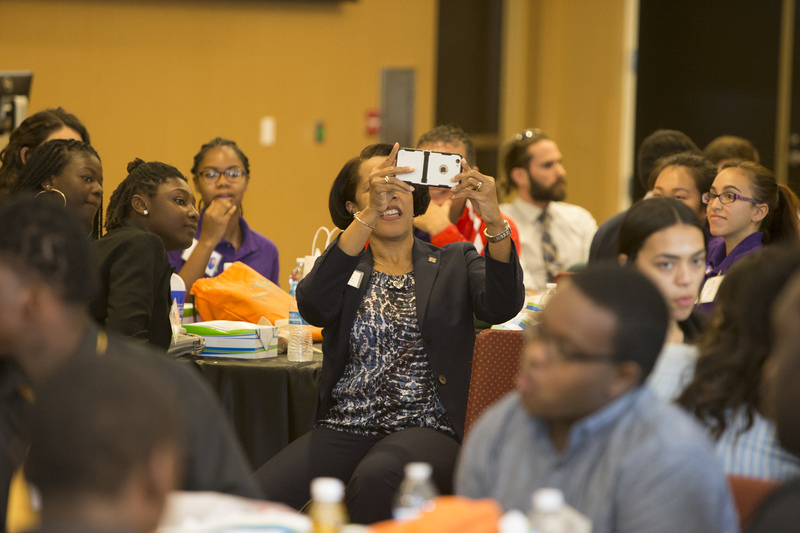 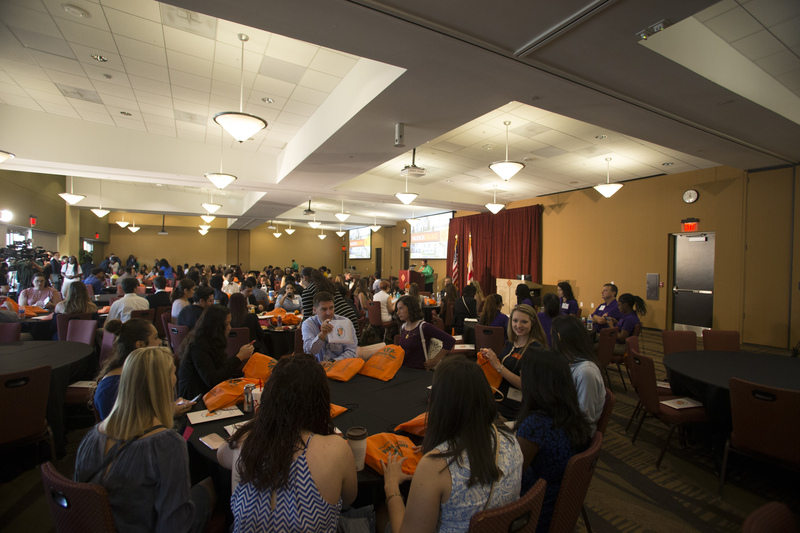 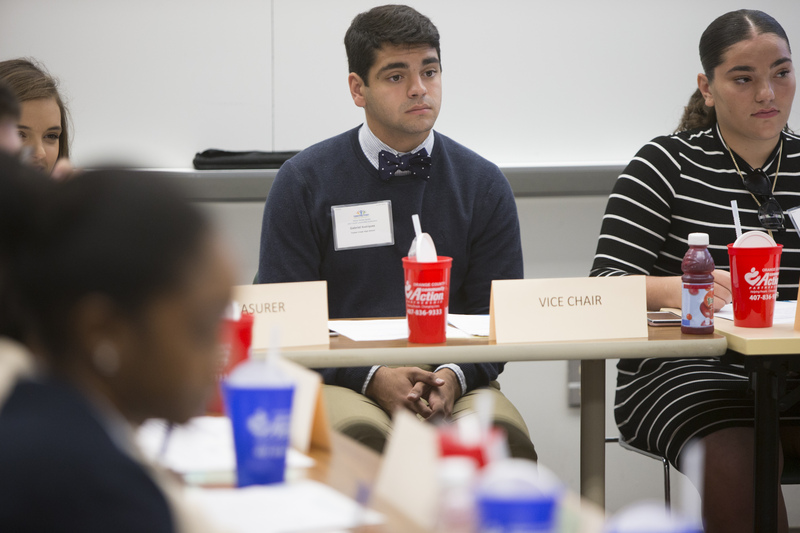 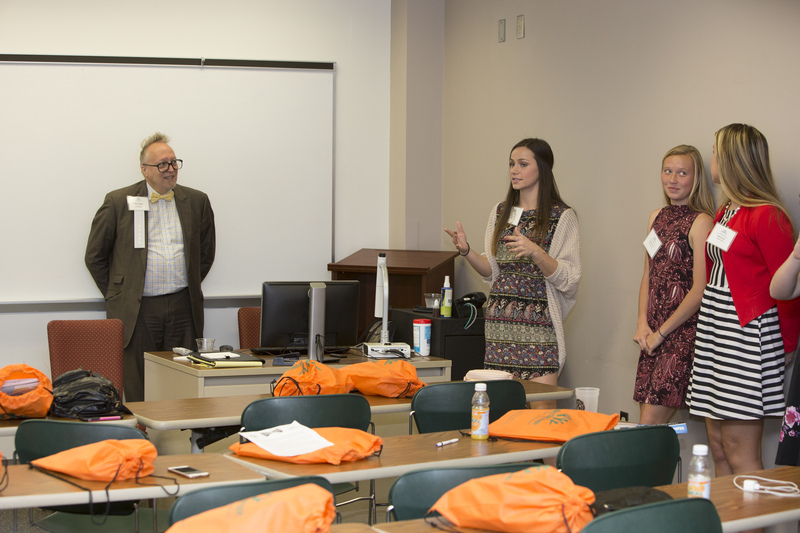 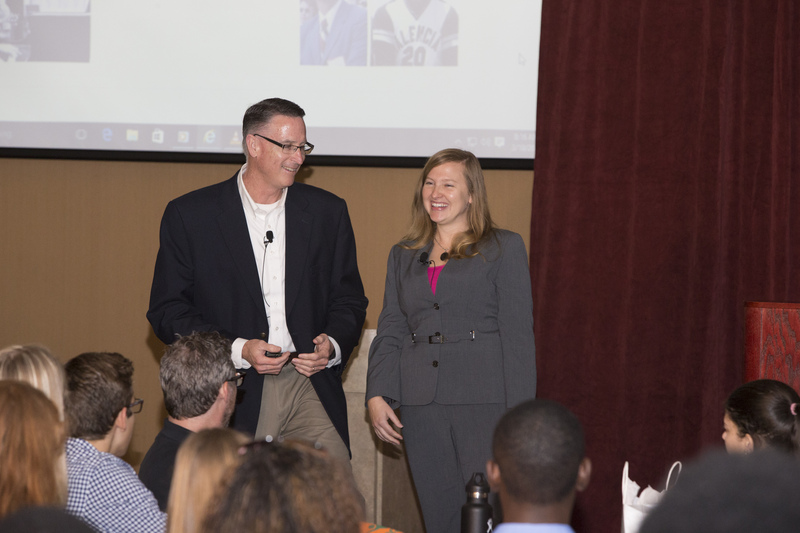 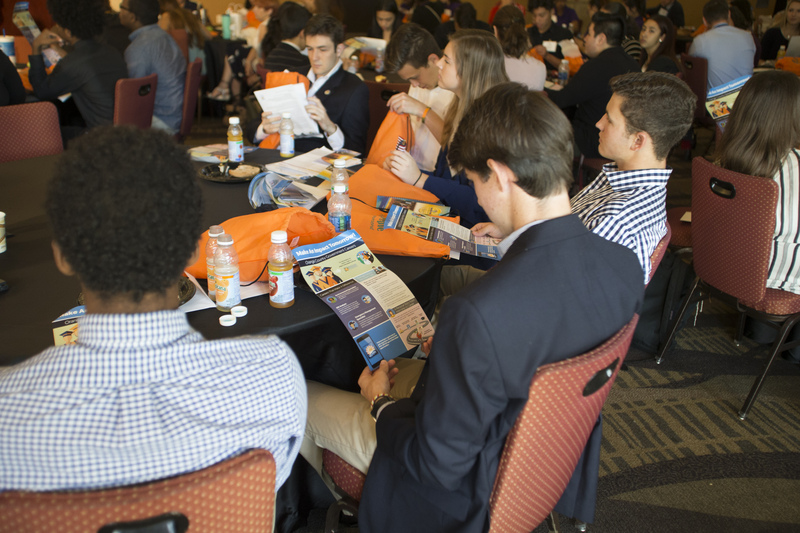 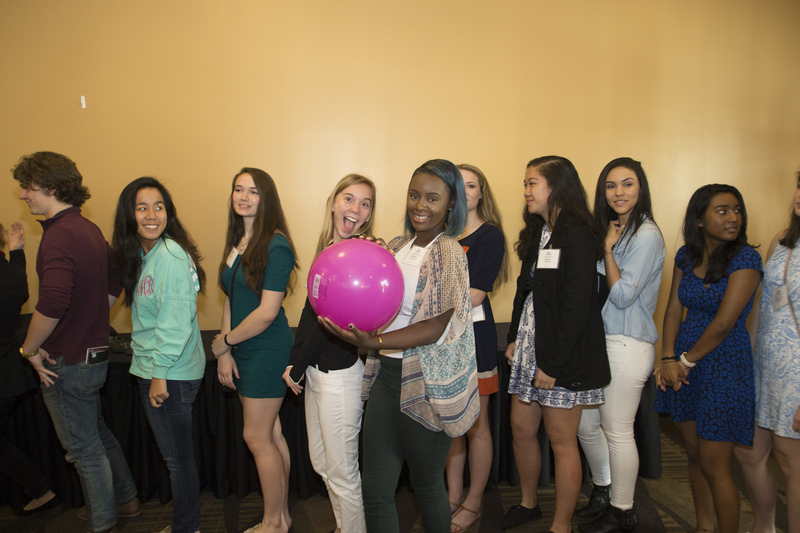 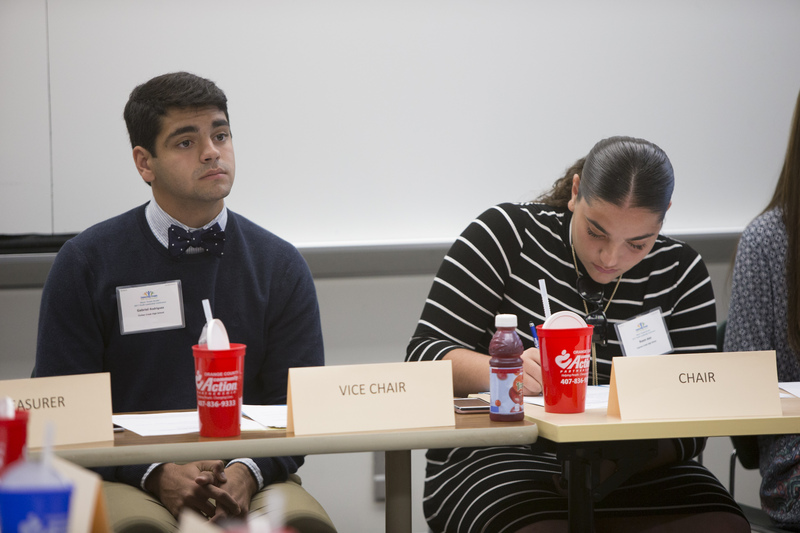 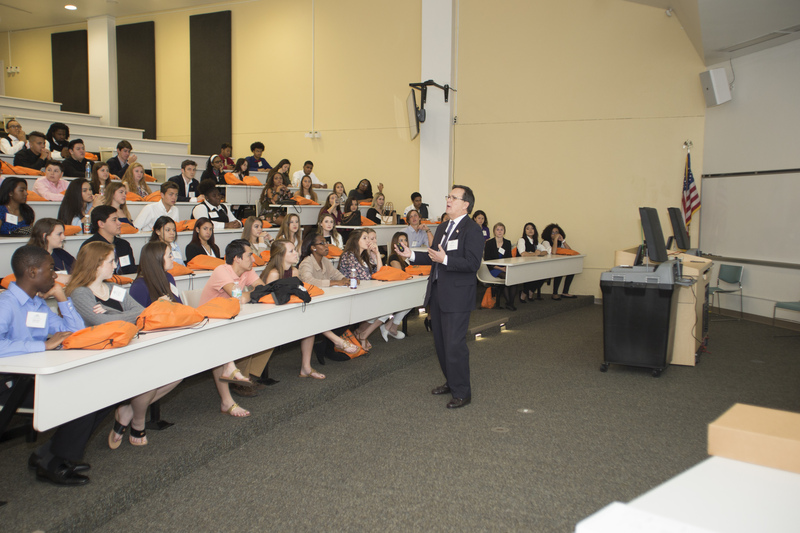 About 1,200 local student leaders have participated in the program since its inception. 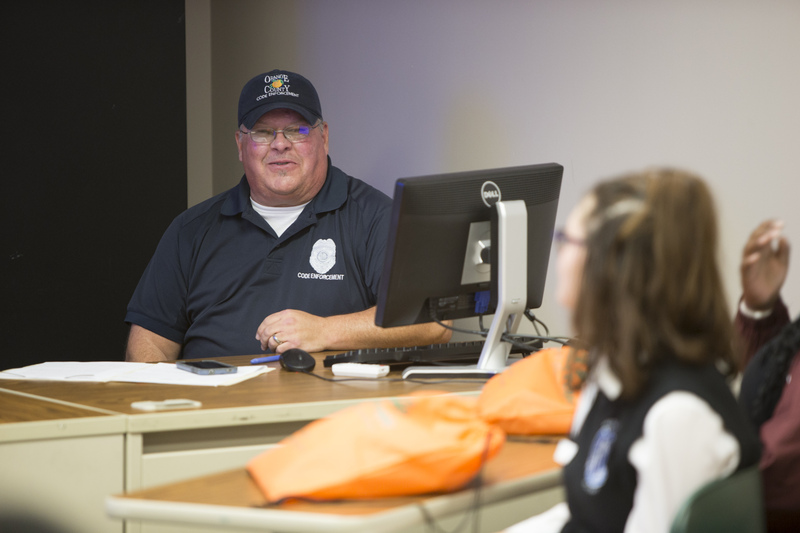 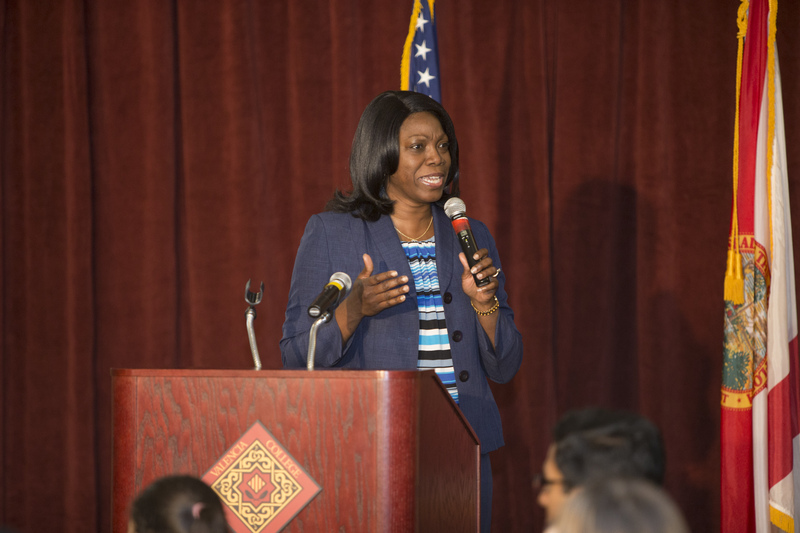 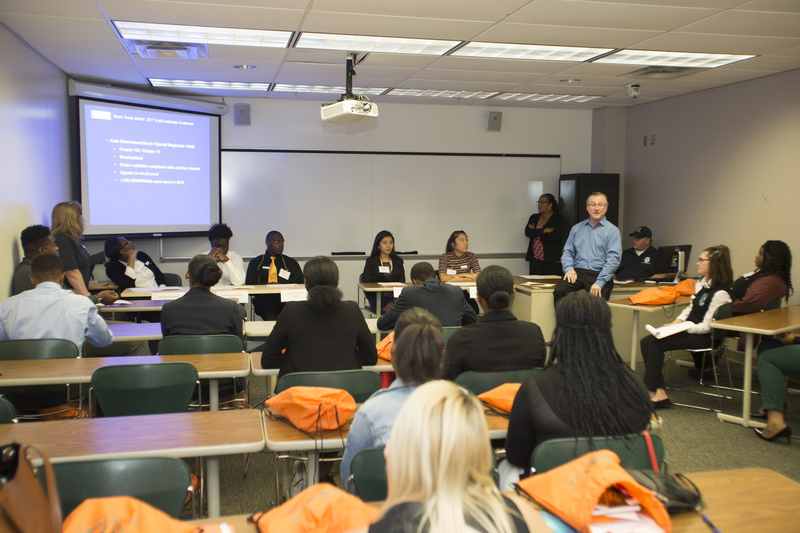 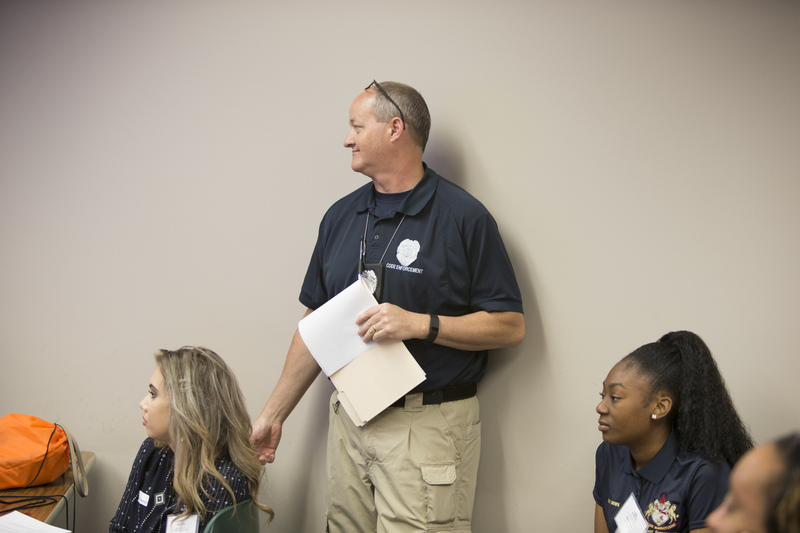 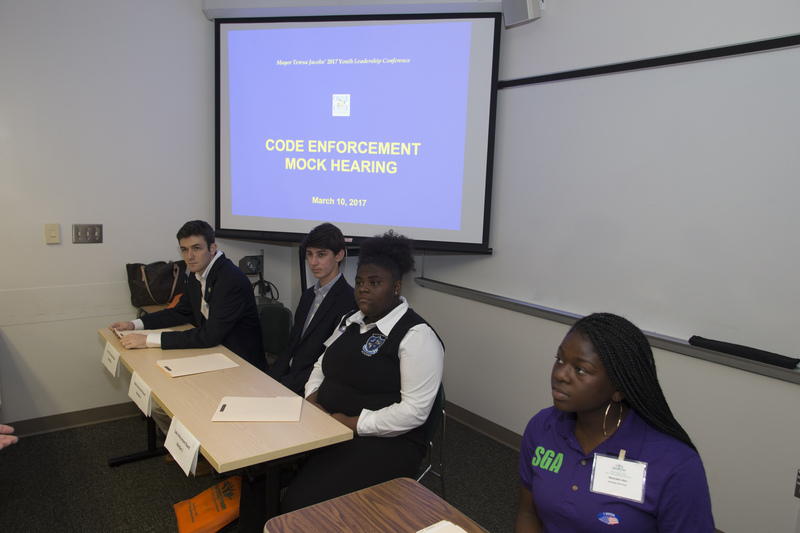 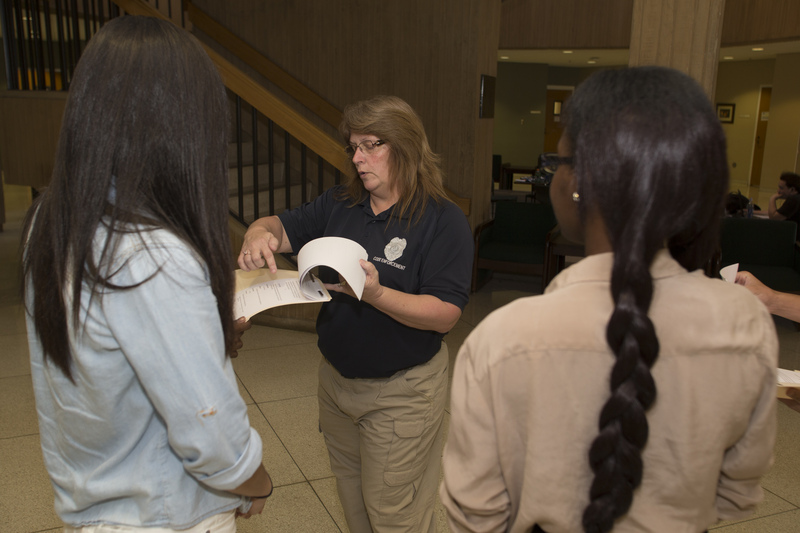 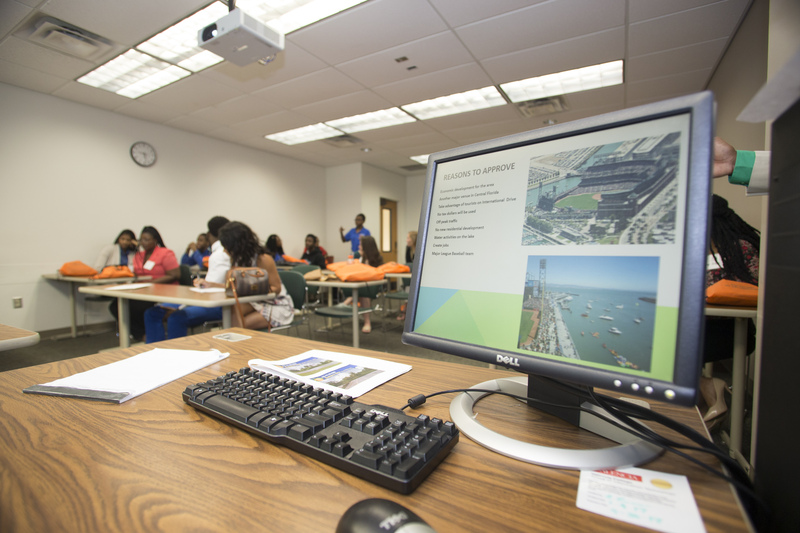 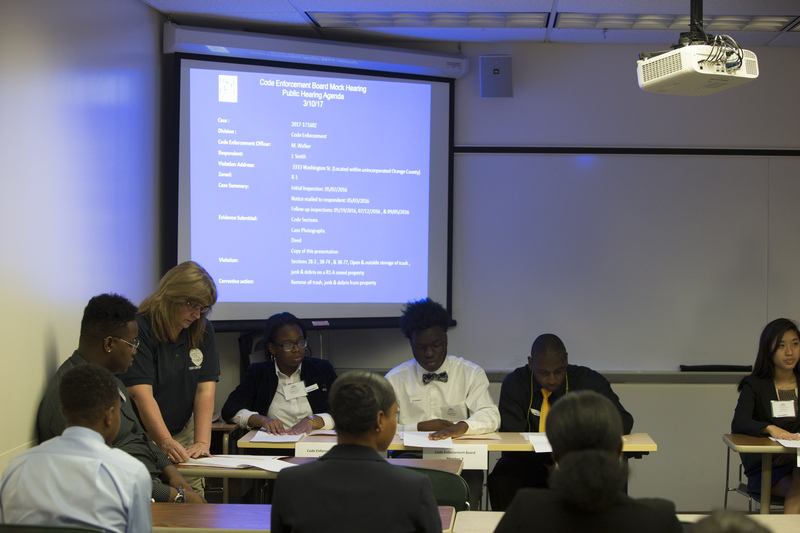 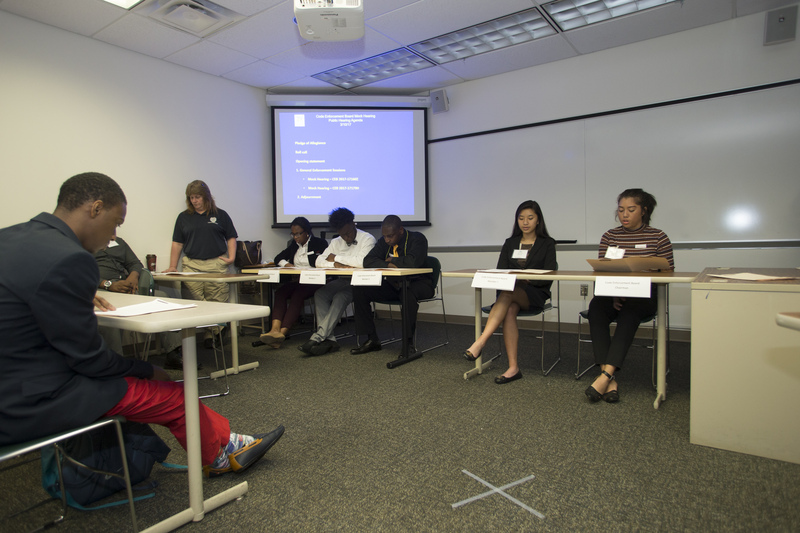 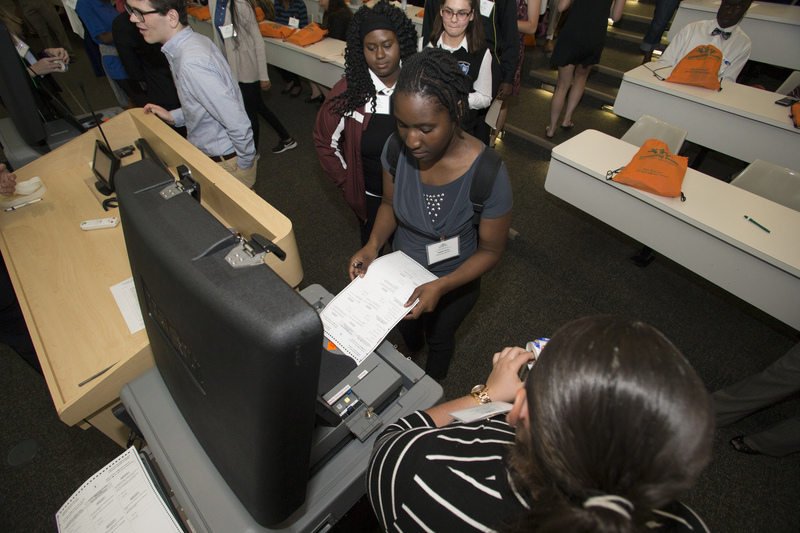 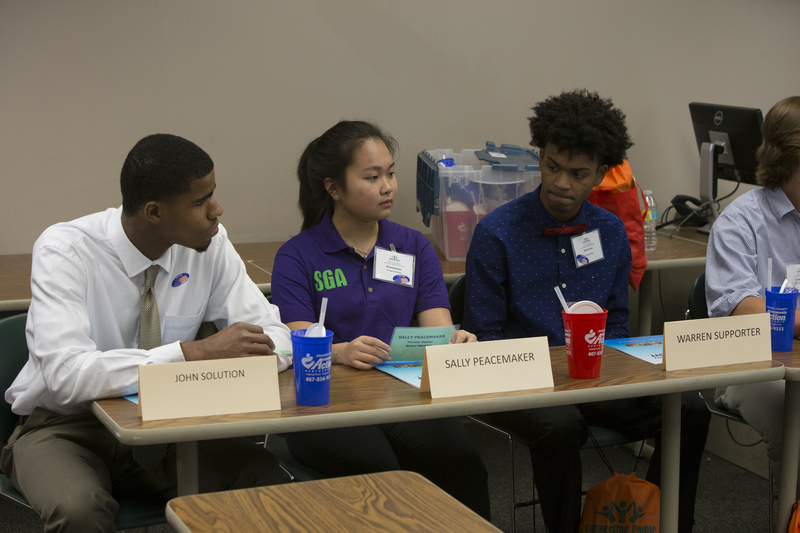 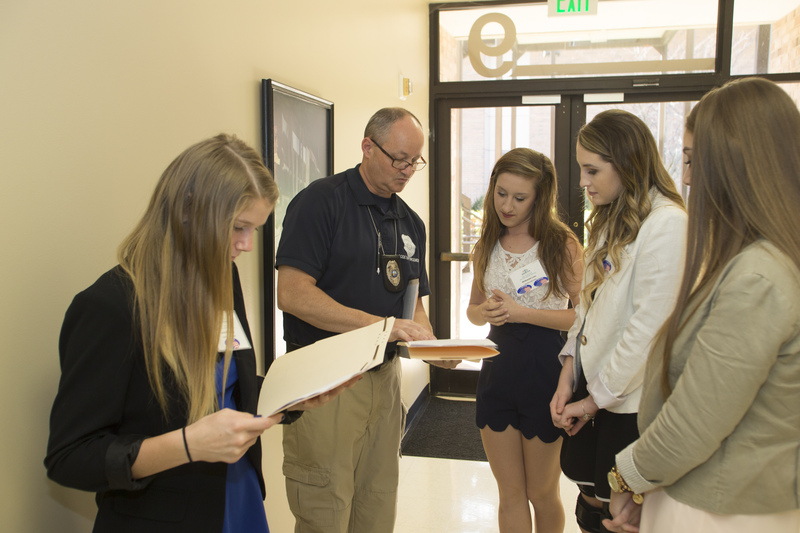 During the event, students attended a series of workshops, including a Government 101 tutorial, as well as mock code enforcement and land use and zoning hearings. 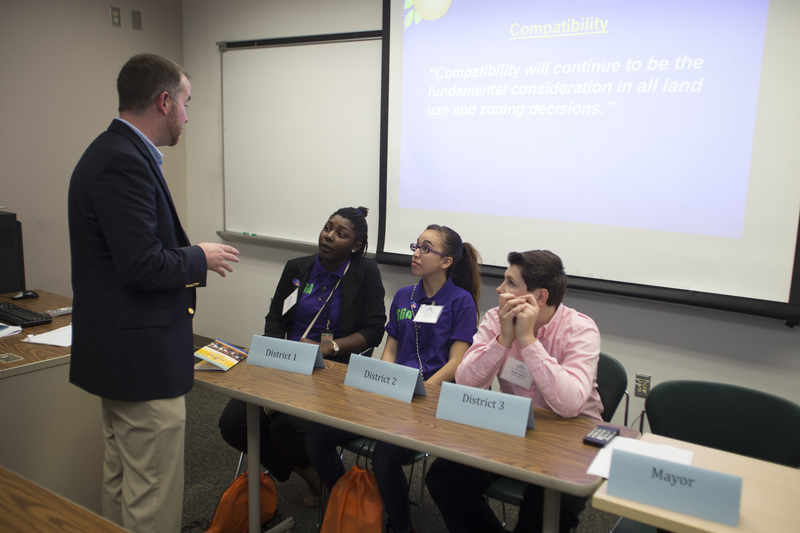 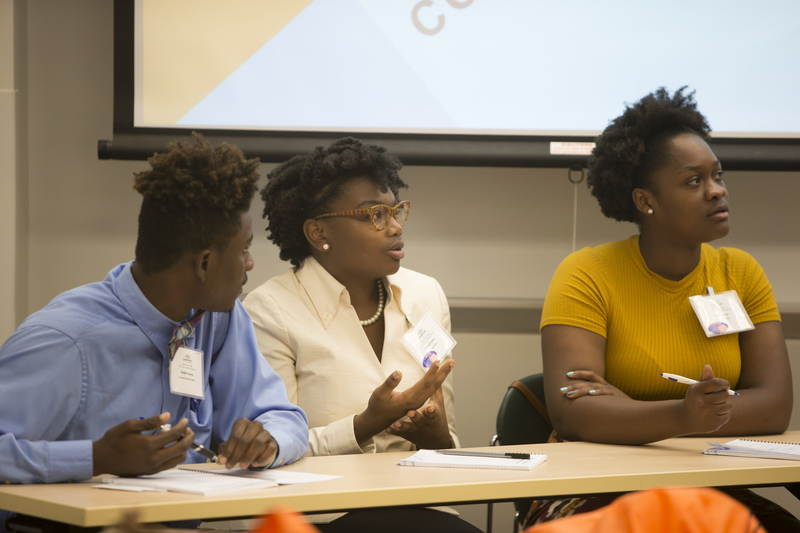 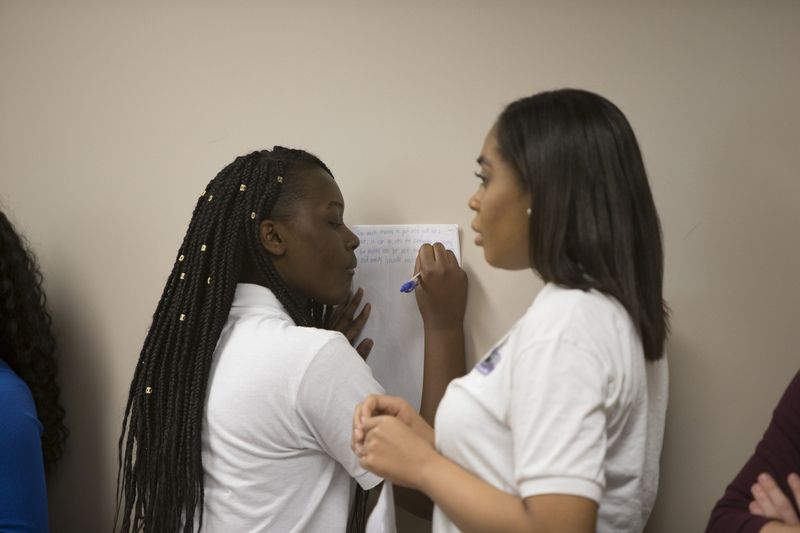 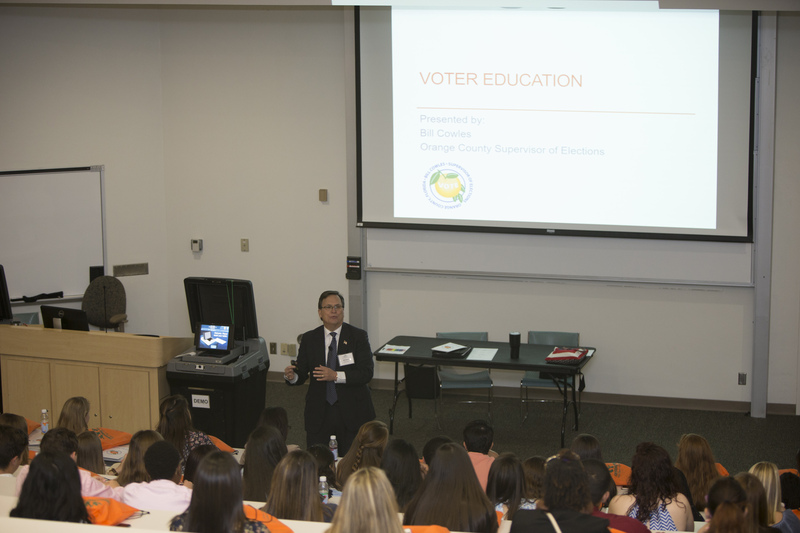 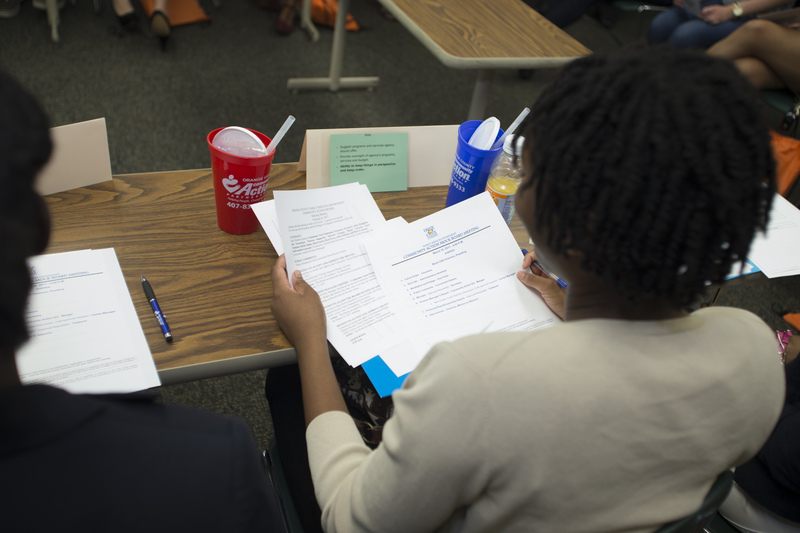 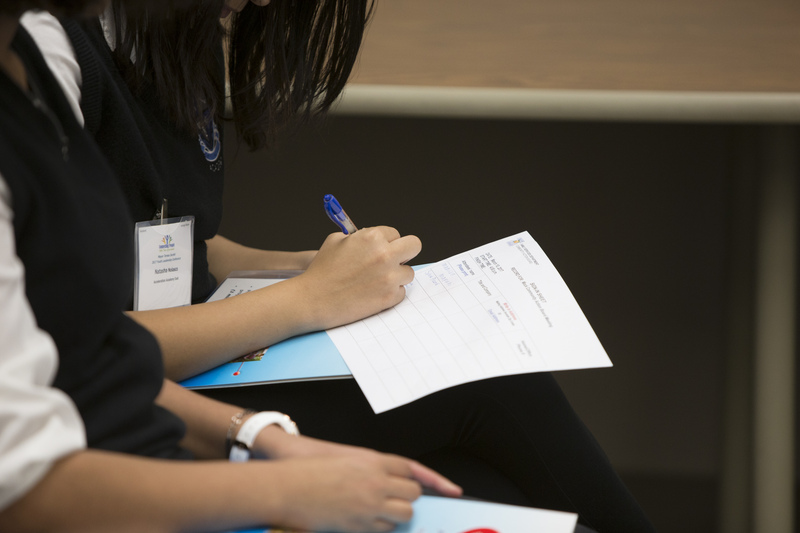 The goal of the YLC is to teach the next generation of leaders about county government, how best to participate in community initiatives and how to strengthen their leadership skills. 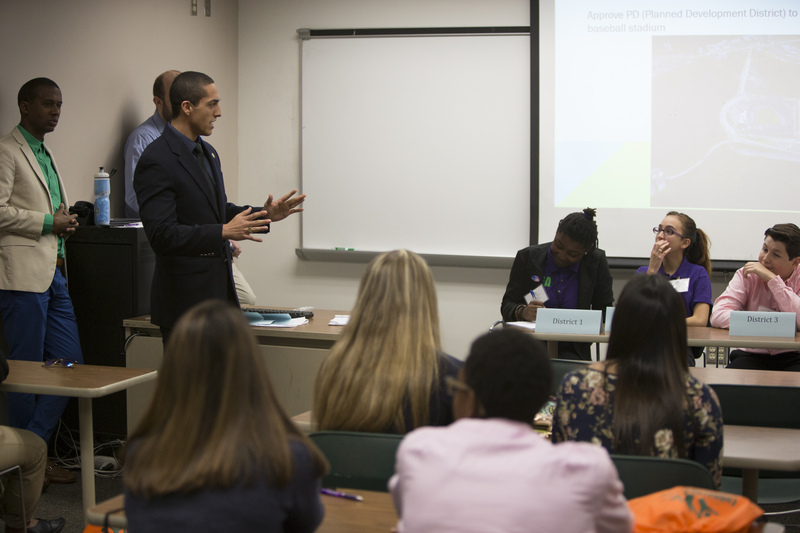 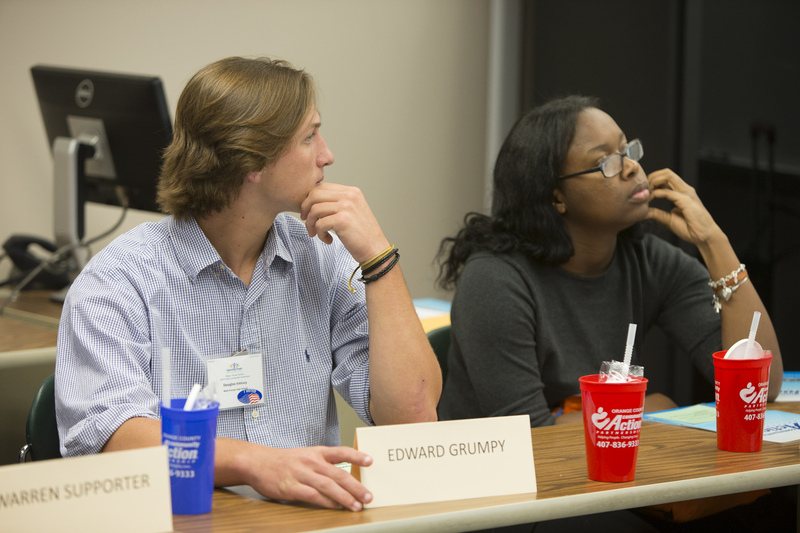 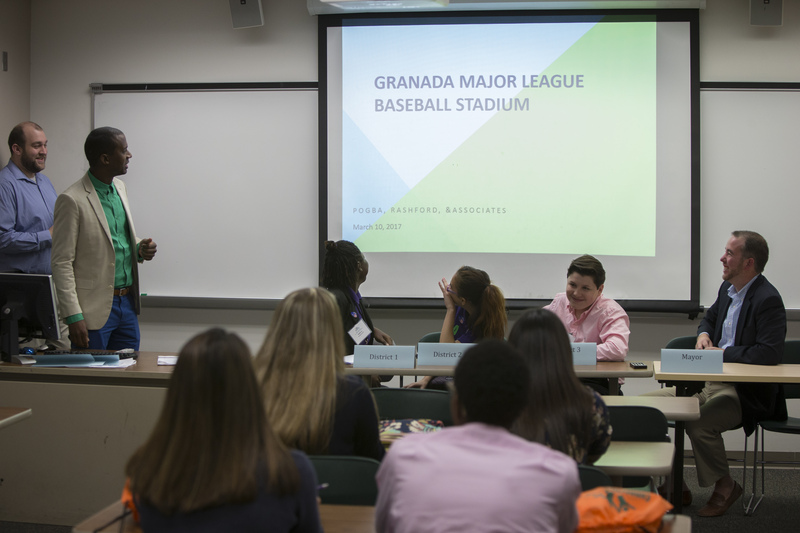 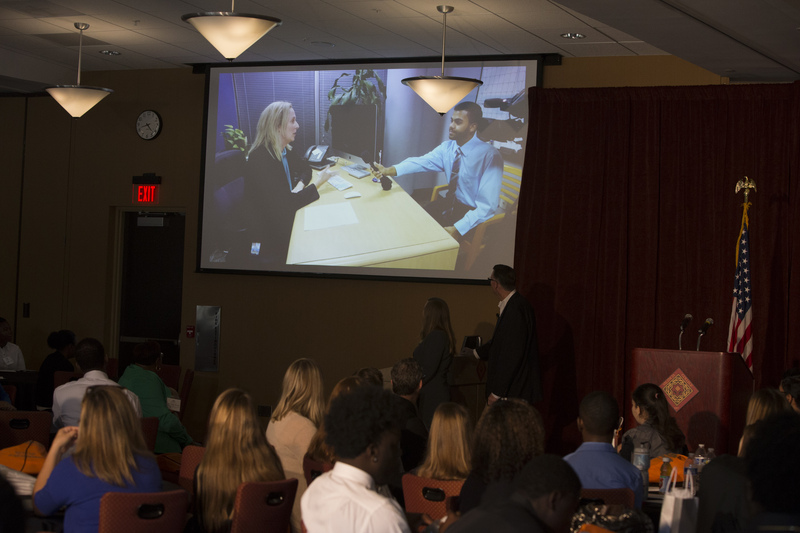 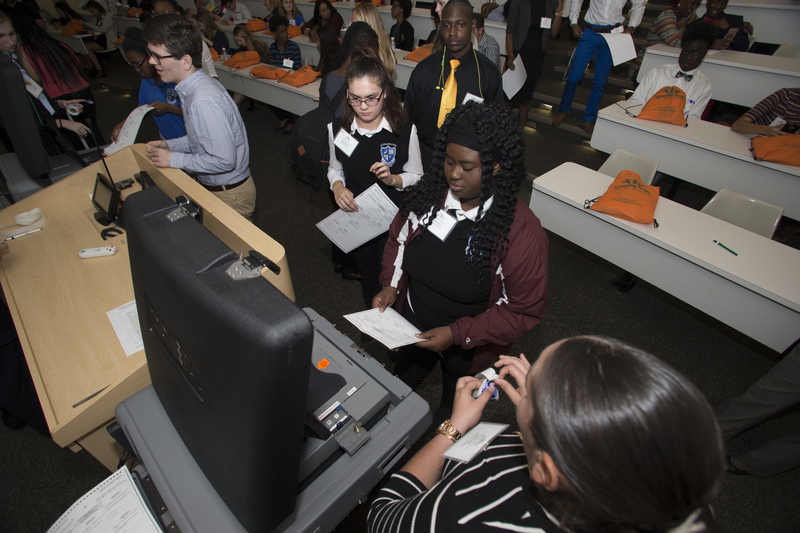 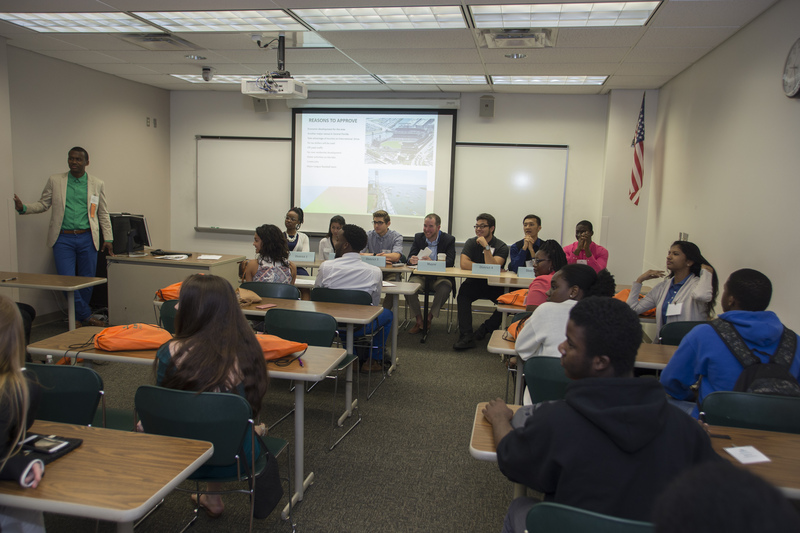 Students from Apopka and Oak Ridge High School participated in a mock rezoning hearing on whether to approve or deny a 40,000-seat major league baseball stadium near a residential neighborhood in the Dr. Phillips area. 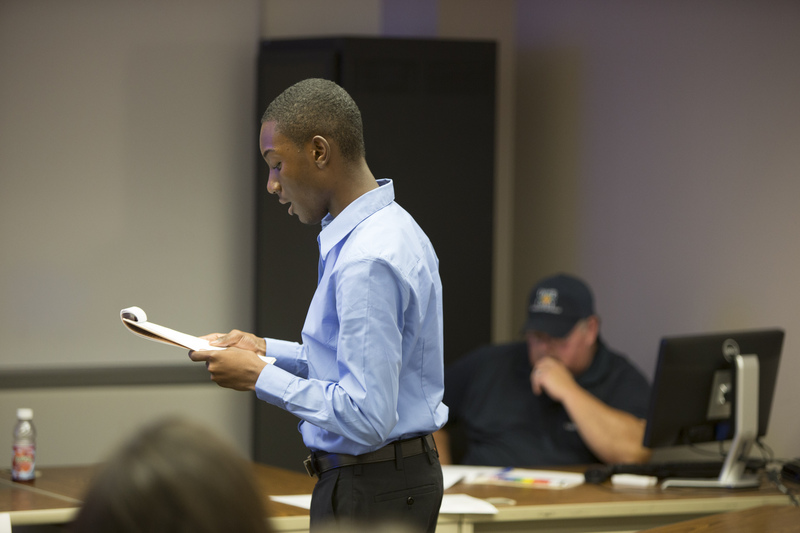 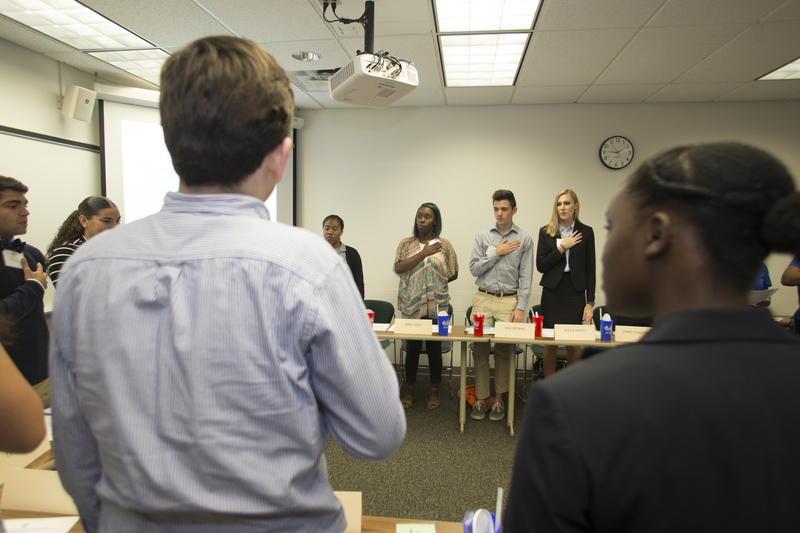 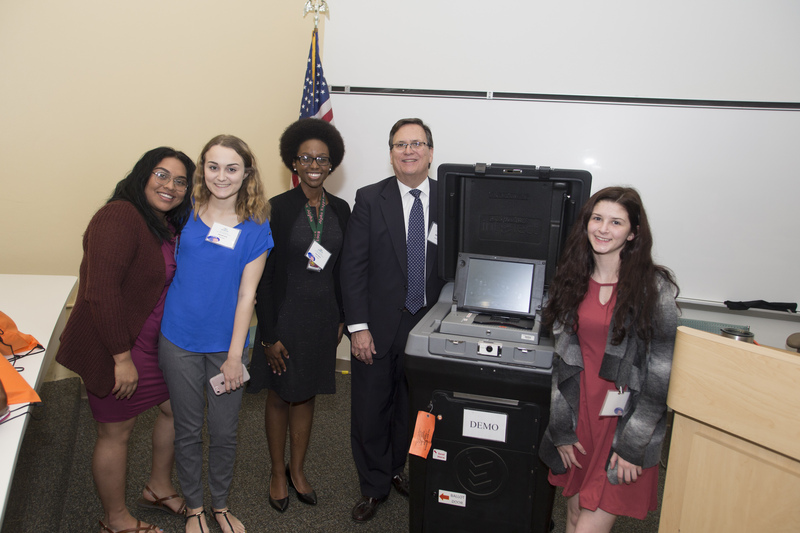 Students served as citizens that either opposed or supported the project. 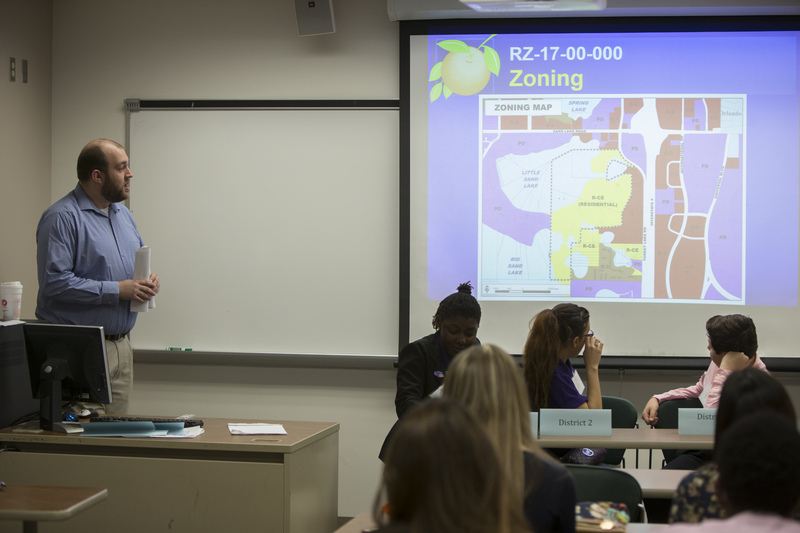 Some touted the economic development and job creation benefits, while the opposing side cited noise pollution and wetland endangerment. 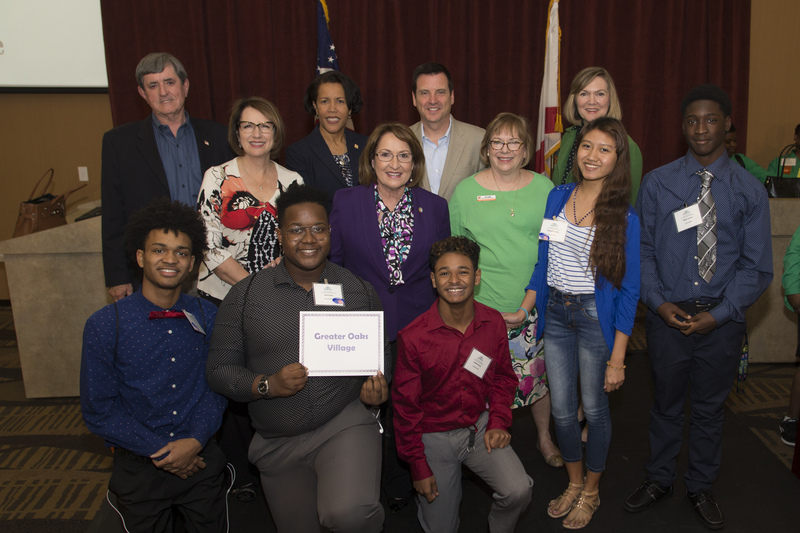 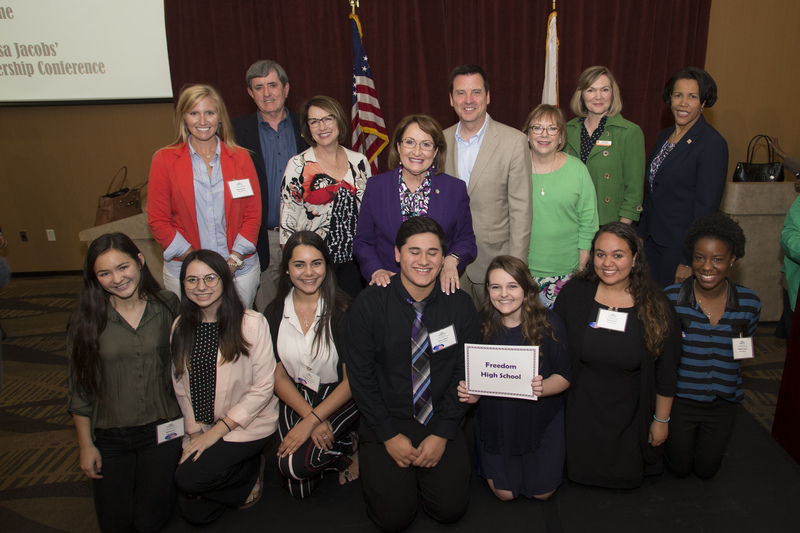 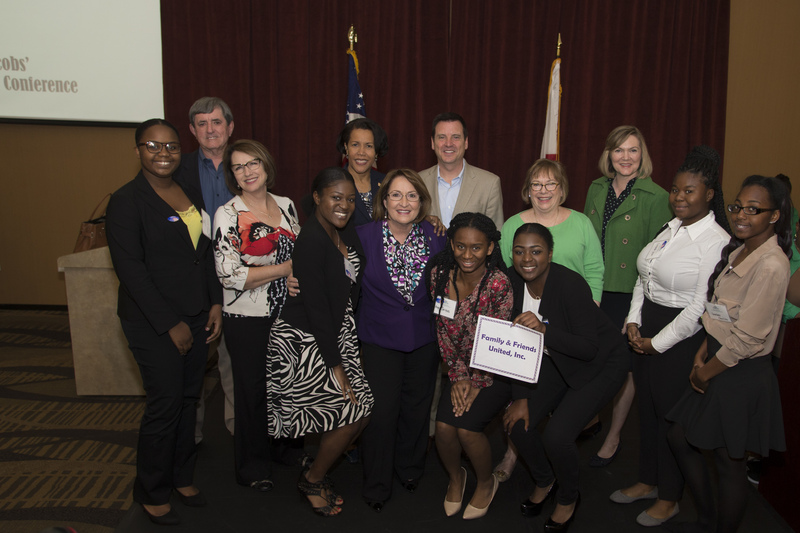 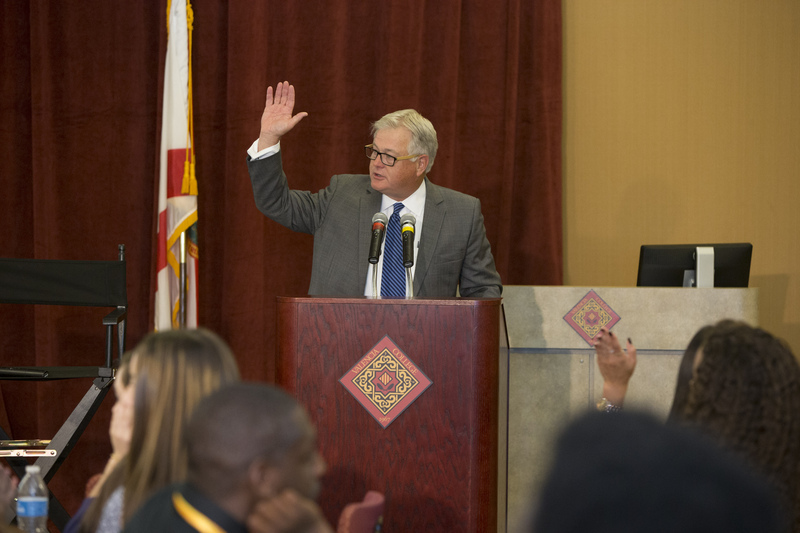 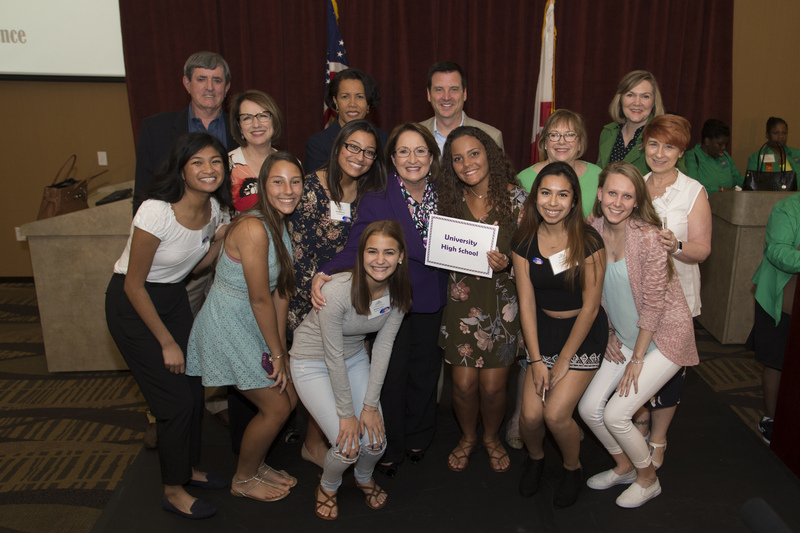 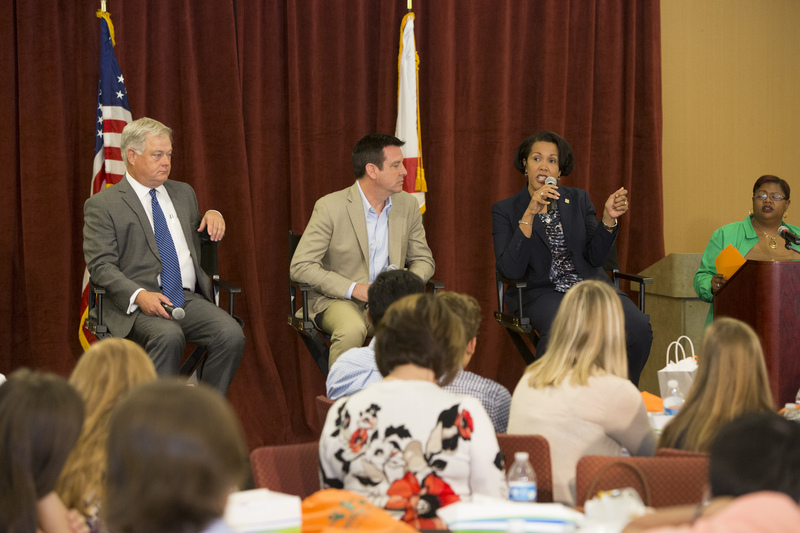 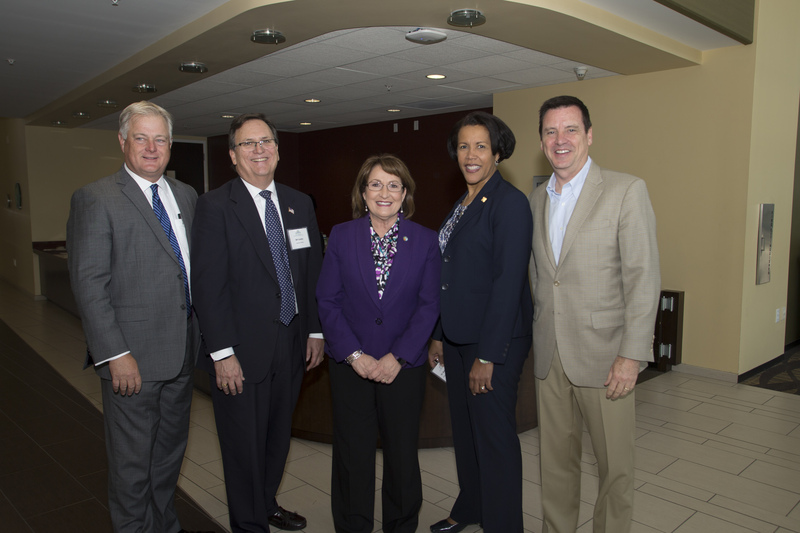 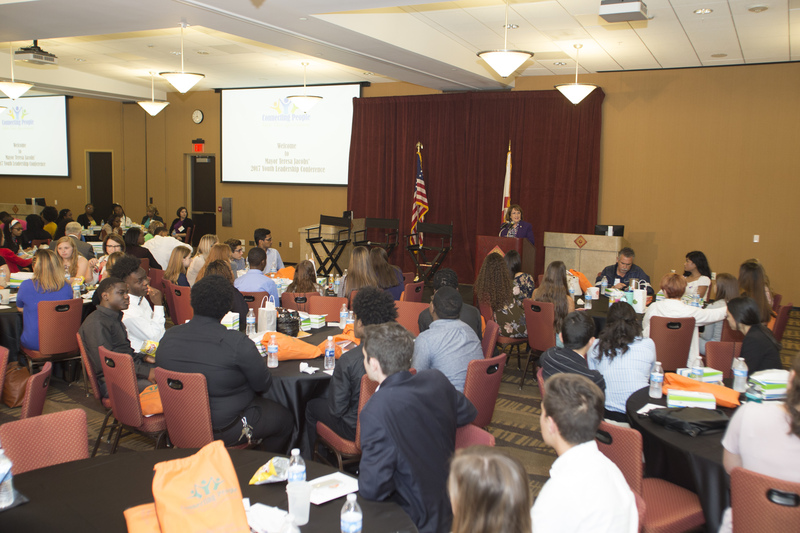 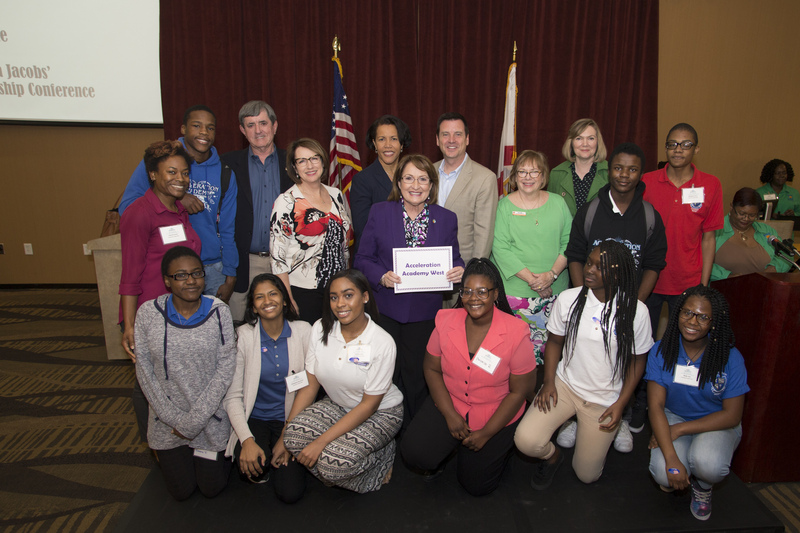 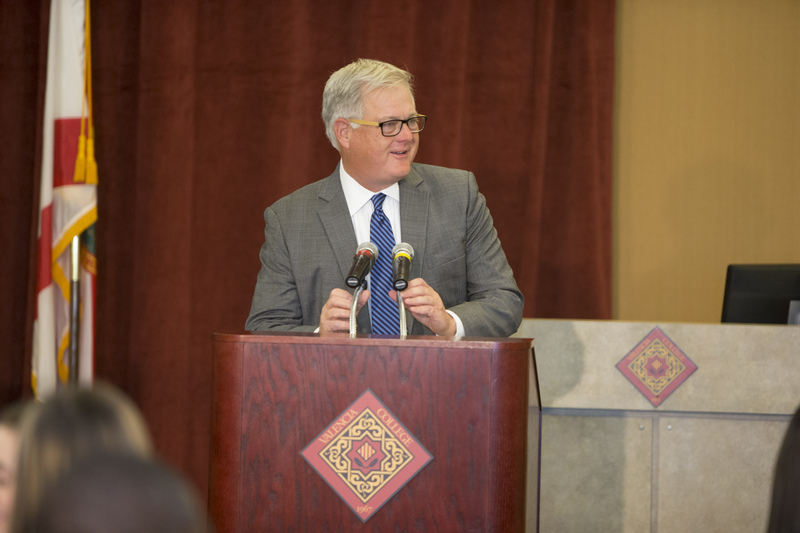 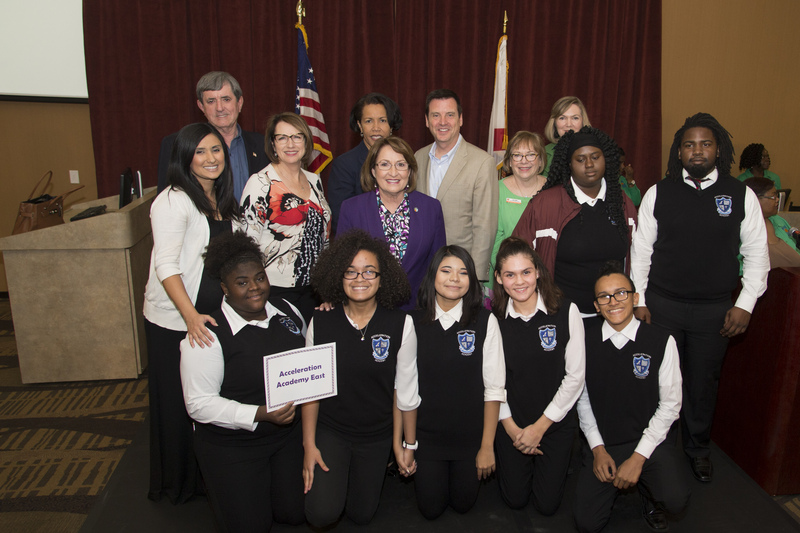 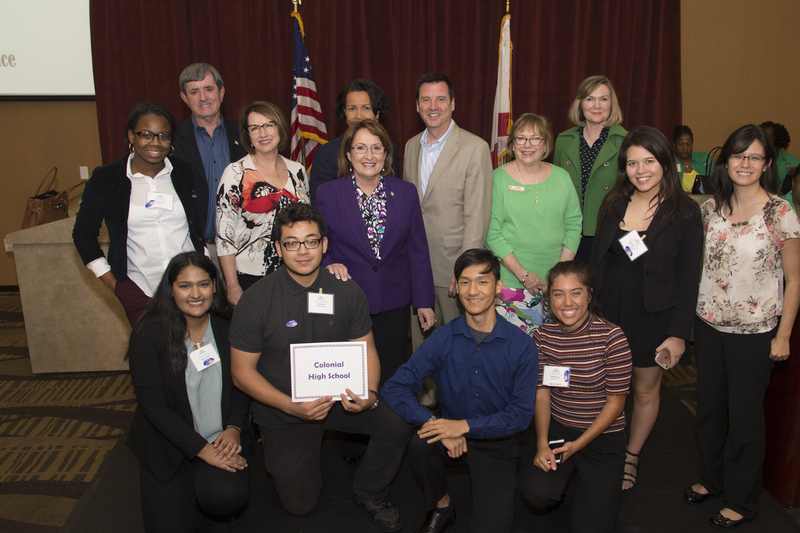 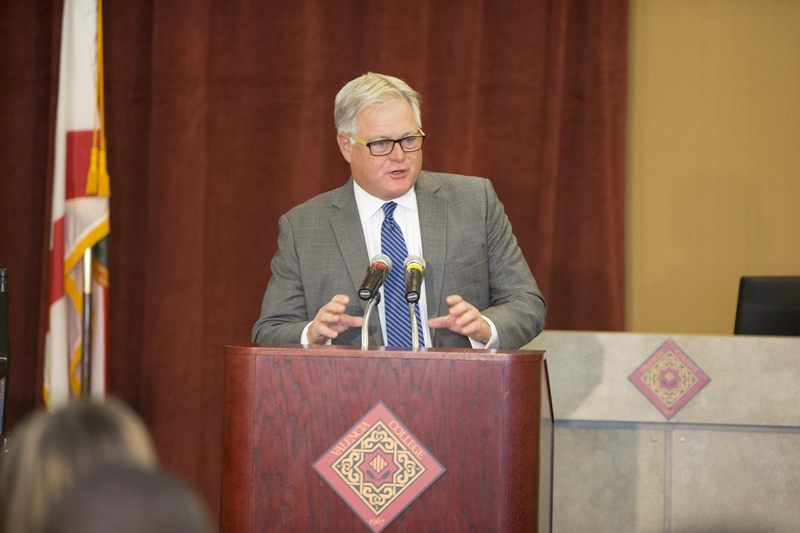 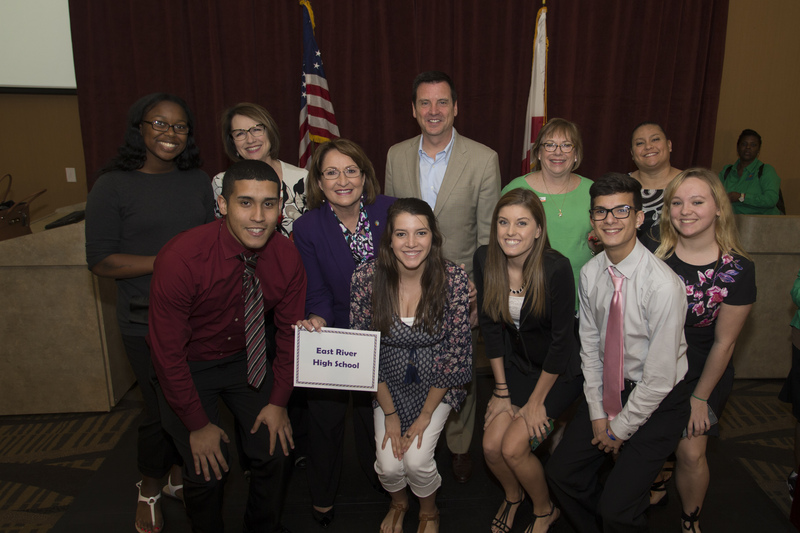 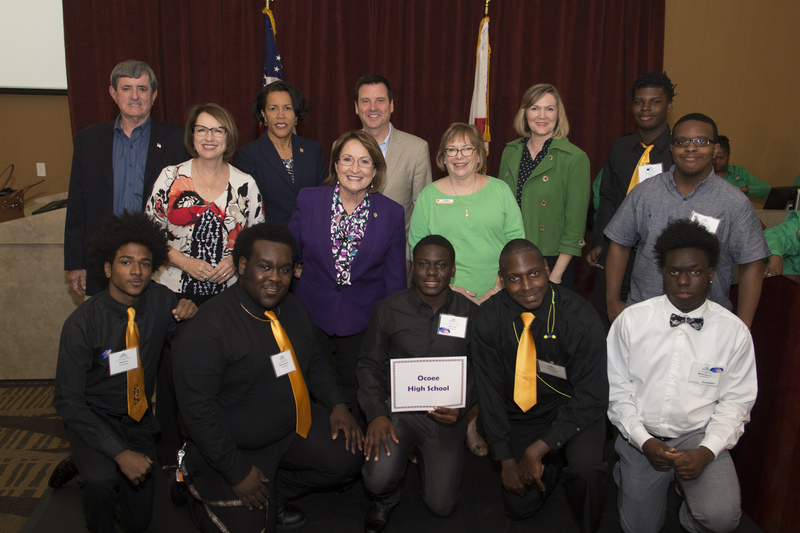 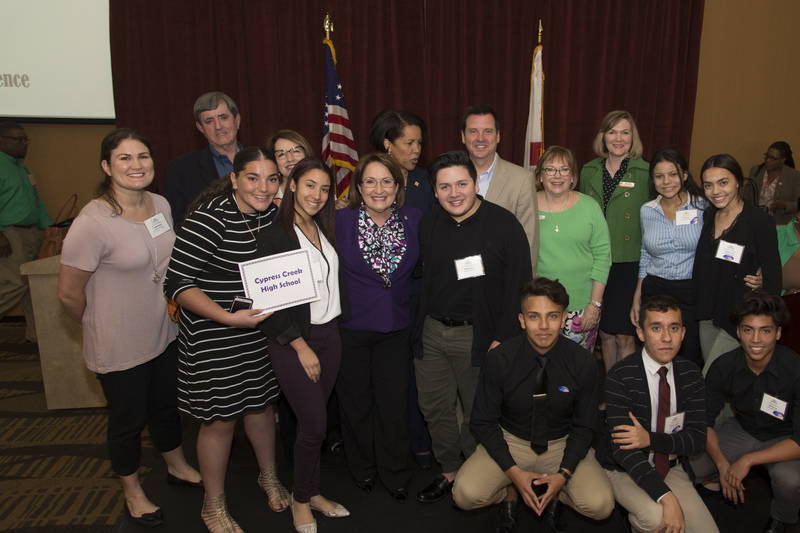 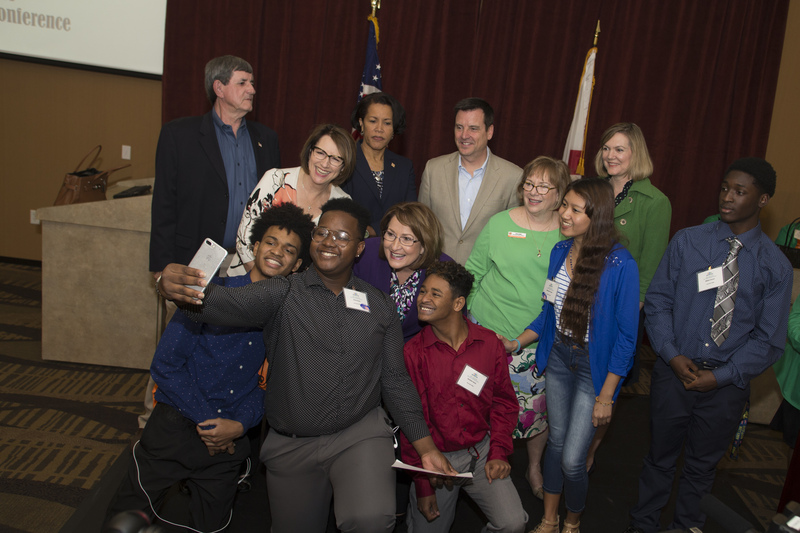 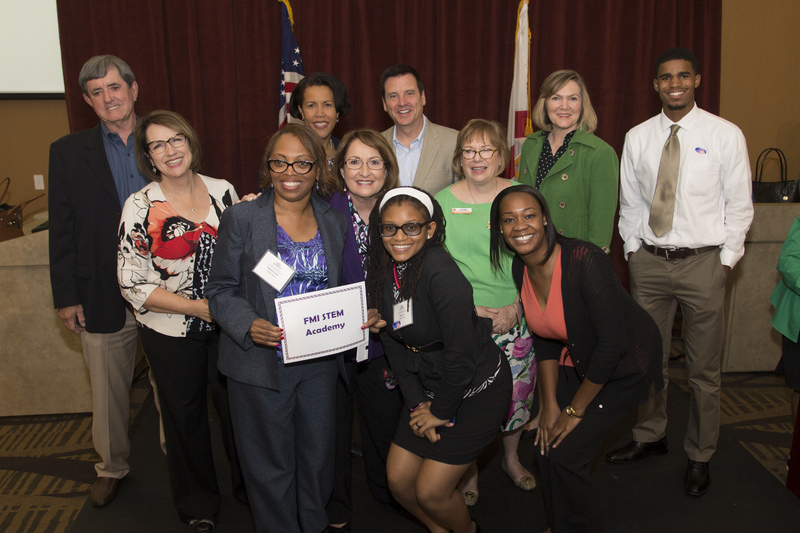 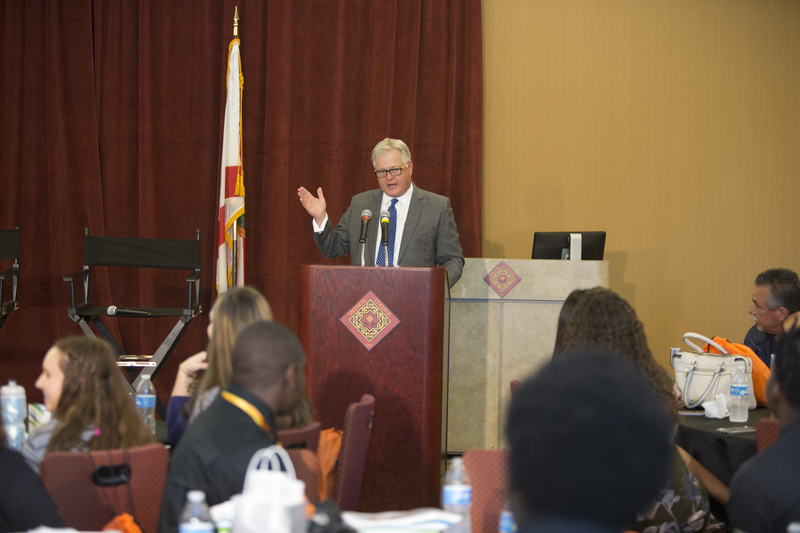 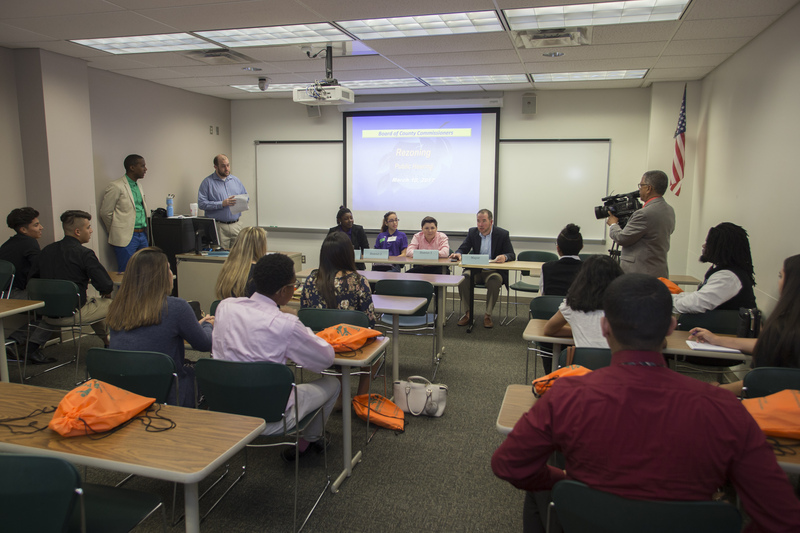 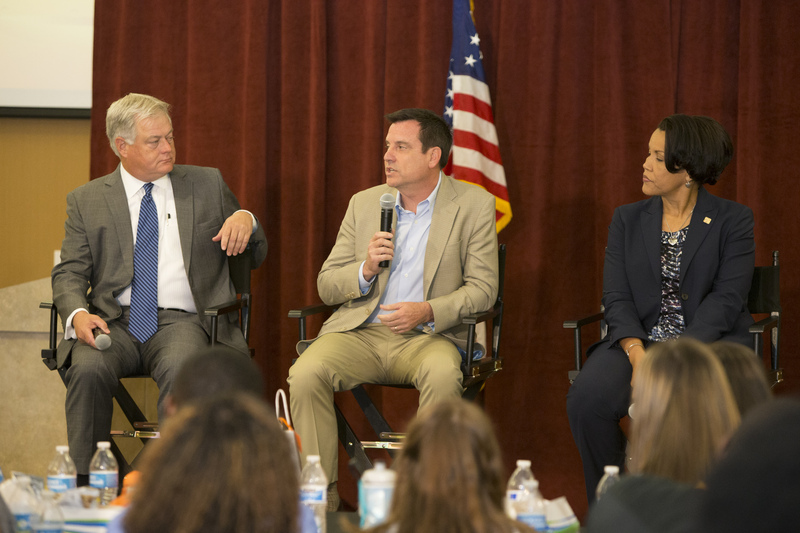 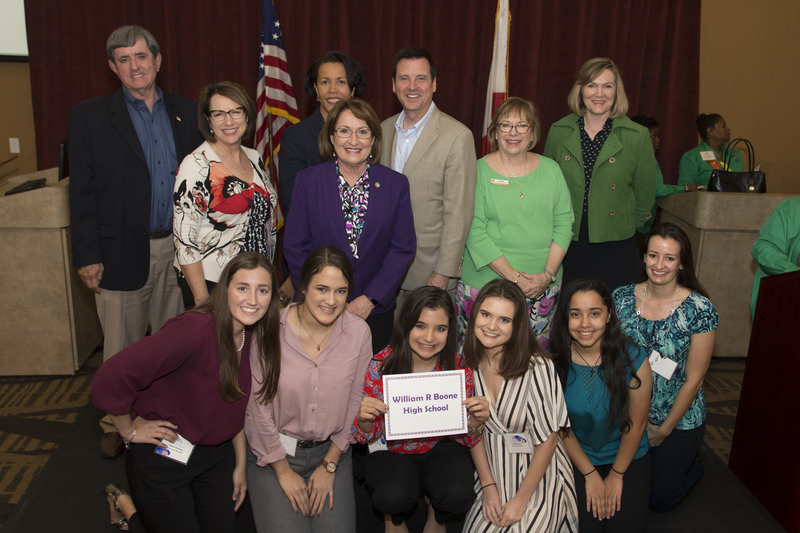 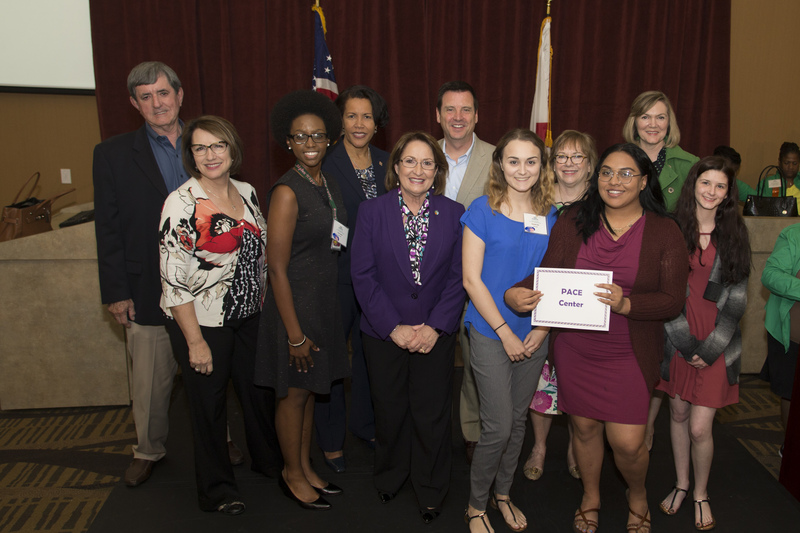 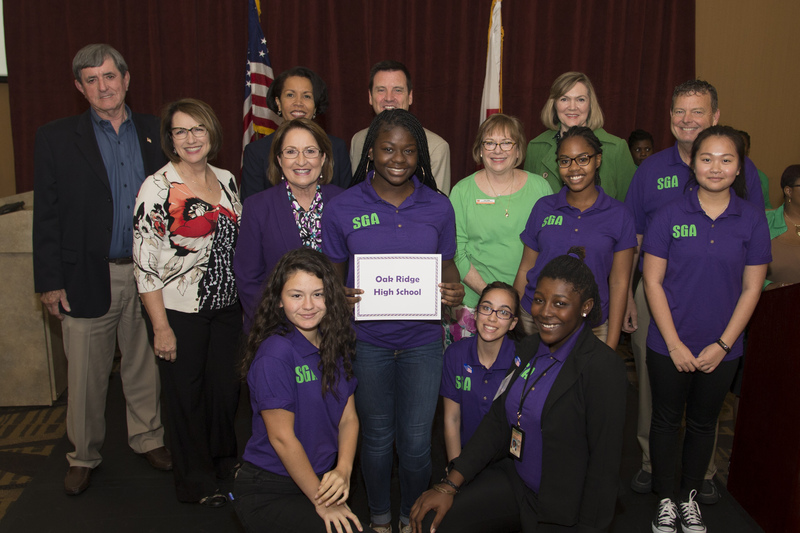 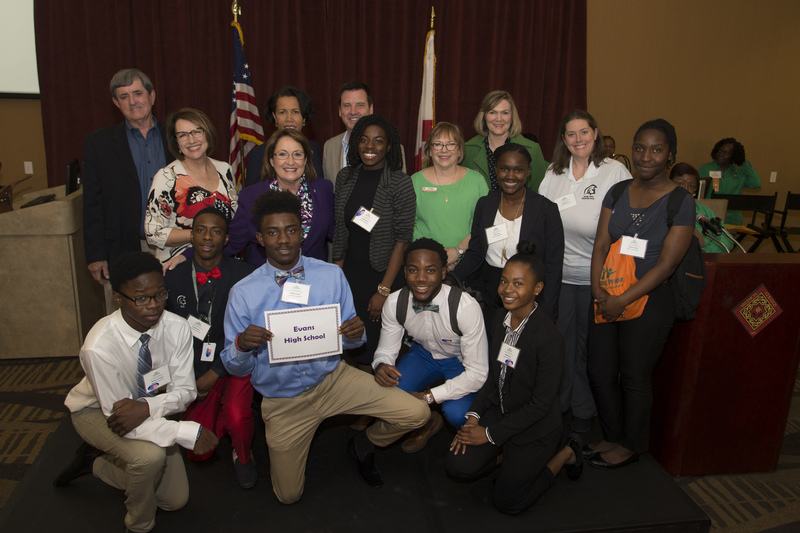 Students also participated in a Youth Issues Forum led by Mayor Jacobs, Superintendent of Orange County Public Schools Dr. Barbara Jenkins, Orange County School Board Chairman Bill Sublette and Valencia College President Dr. Sanford “Sandy” Shugart and discussed topics of importance to this generation. 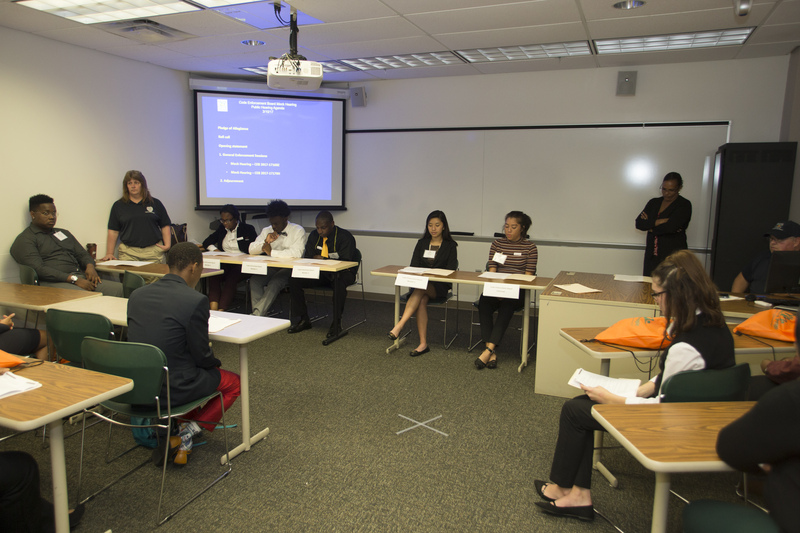 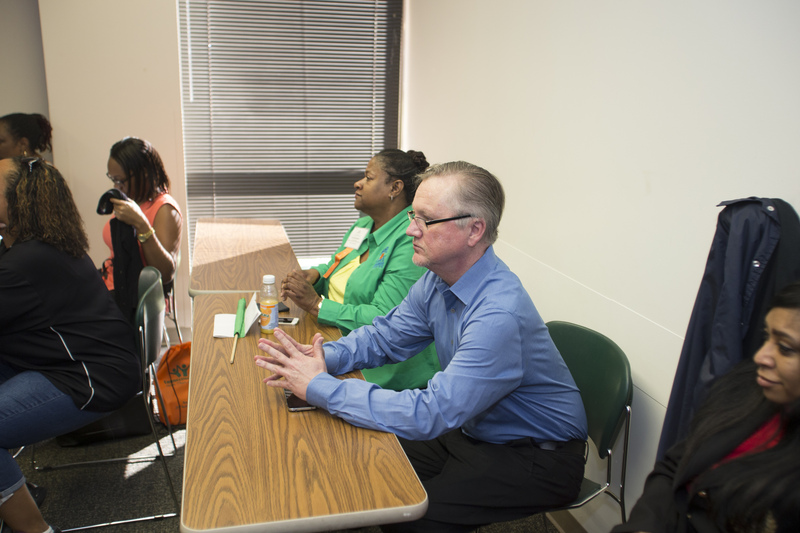 The top issues of concern included school testing, drugs and bullying and job readiness skills. 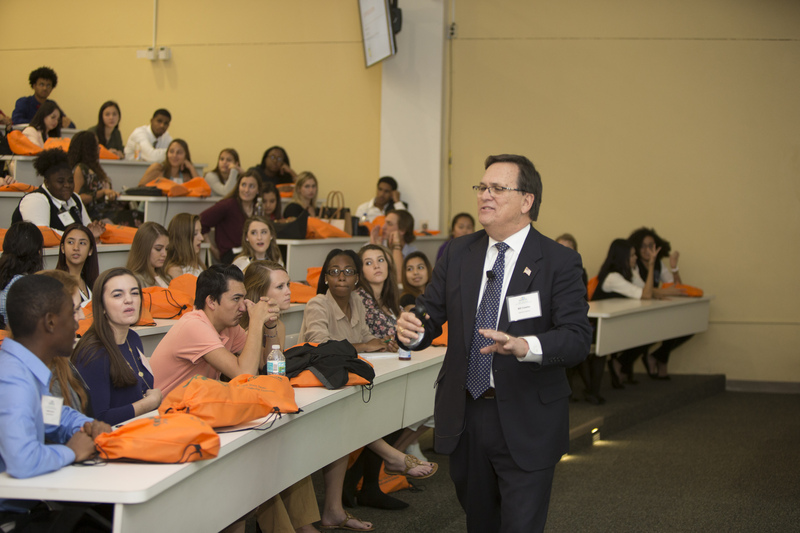 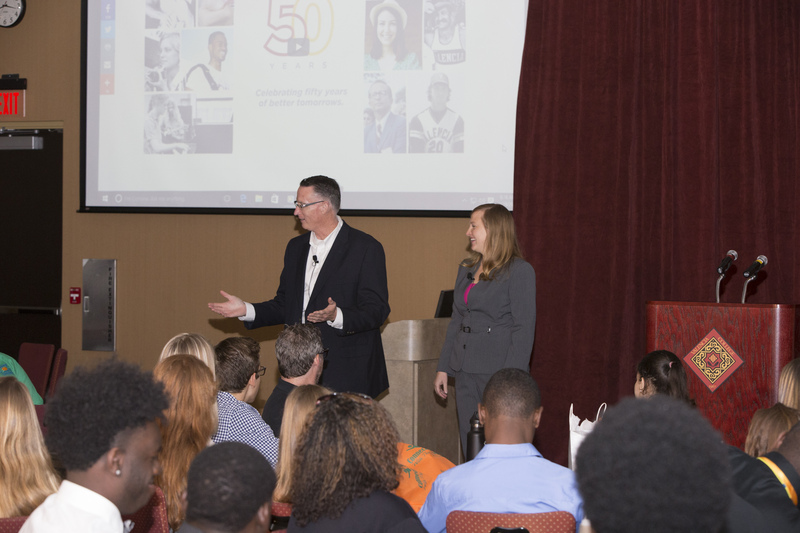 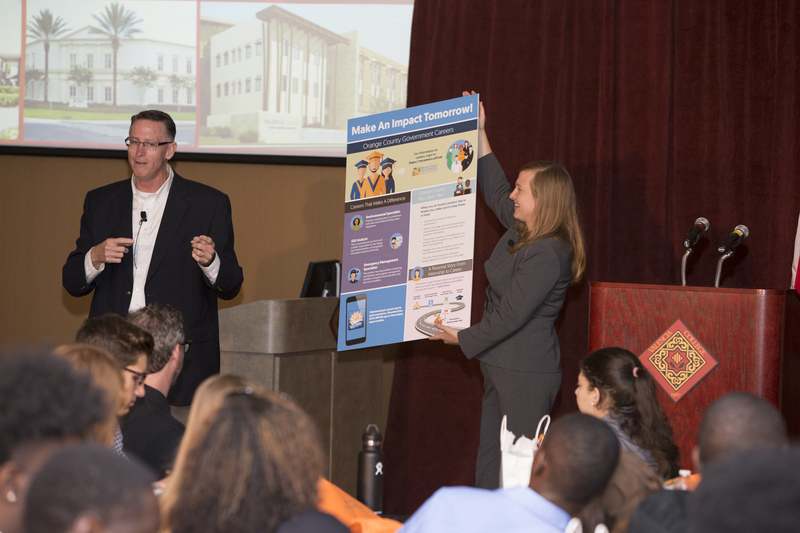 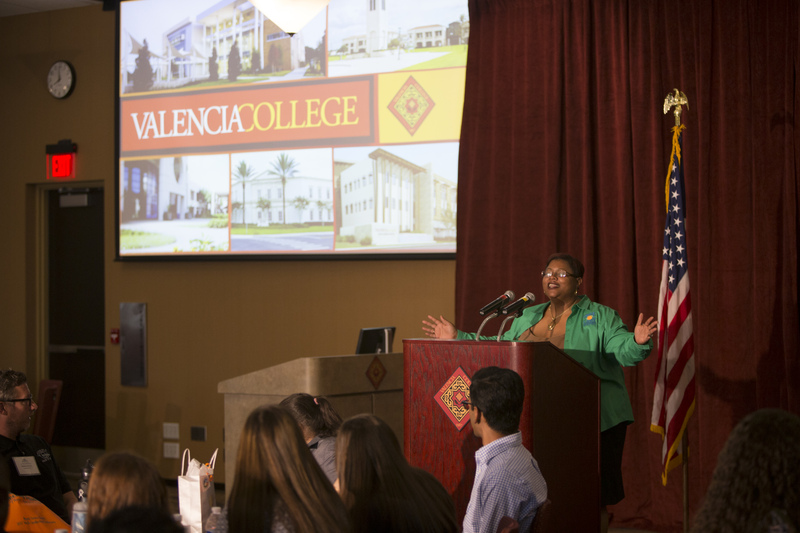 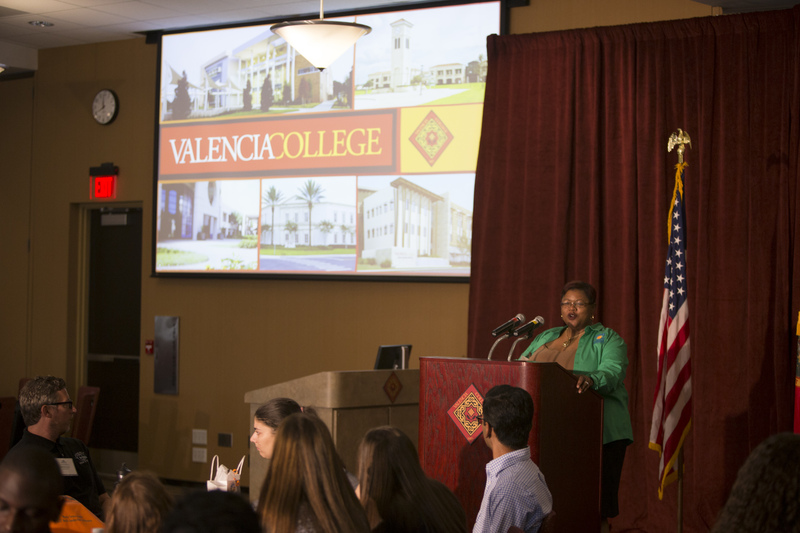 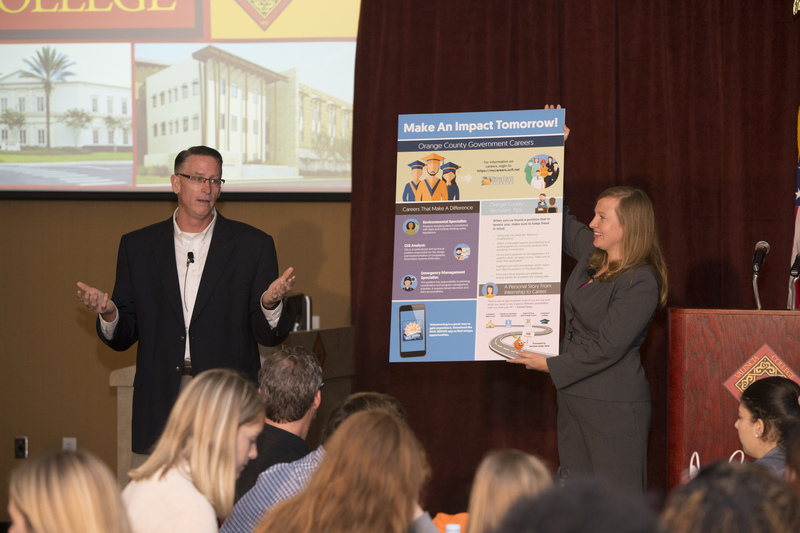 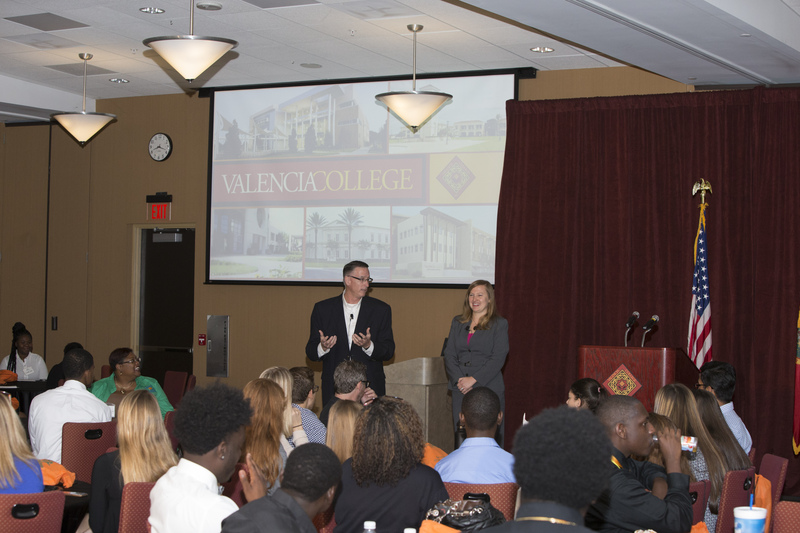 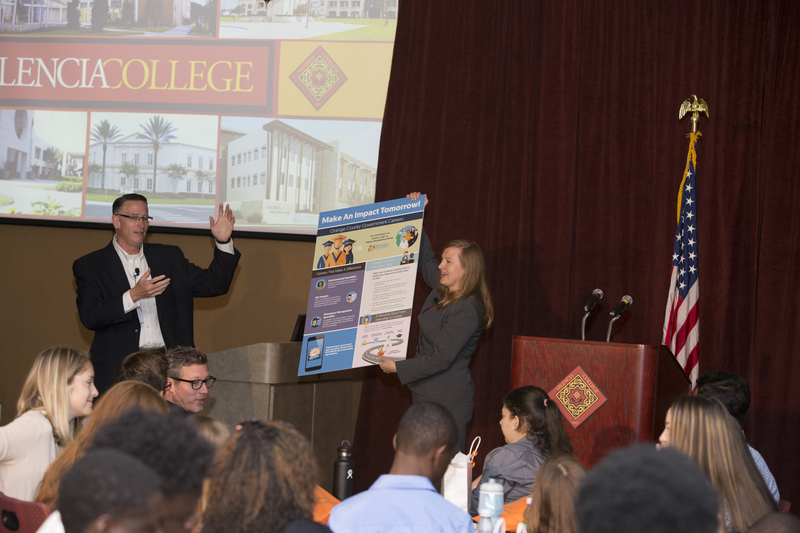 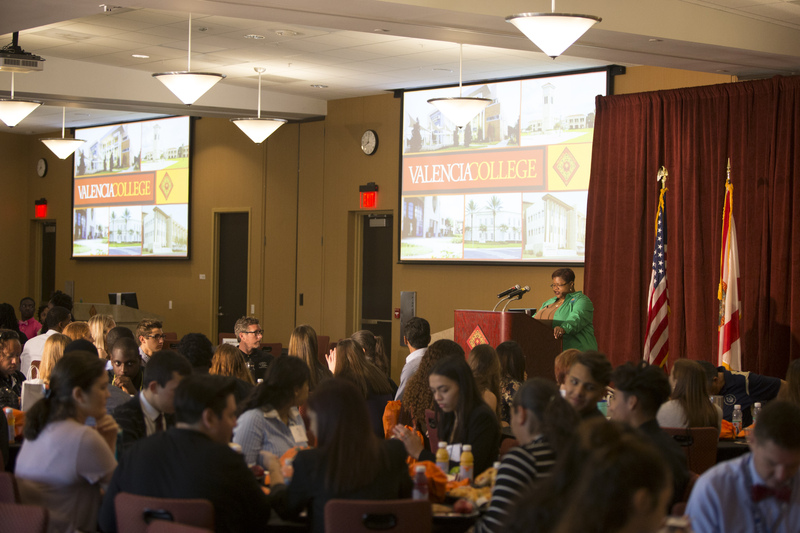 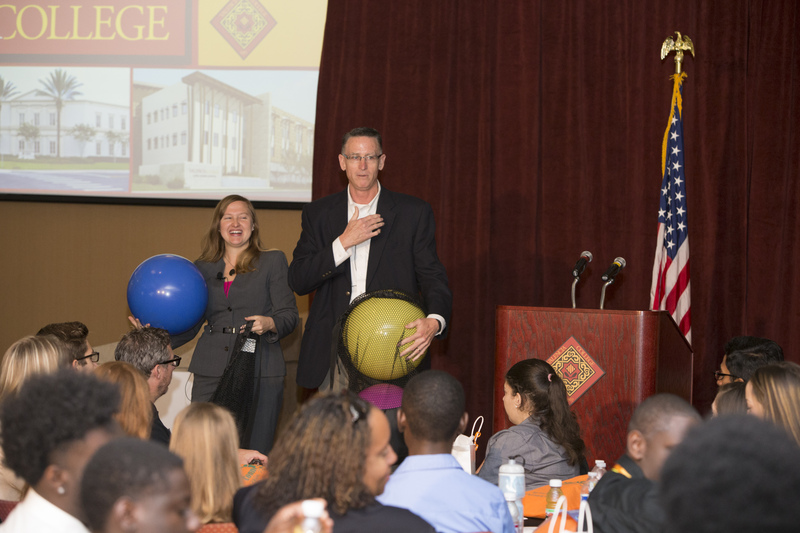 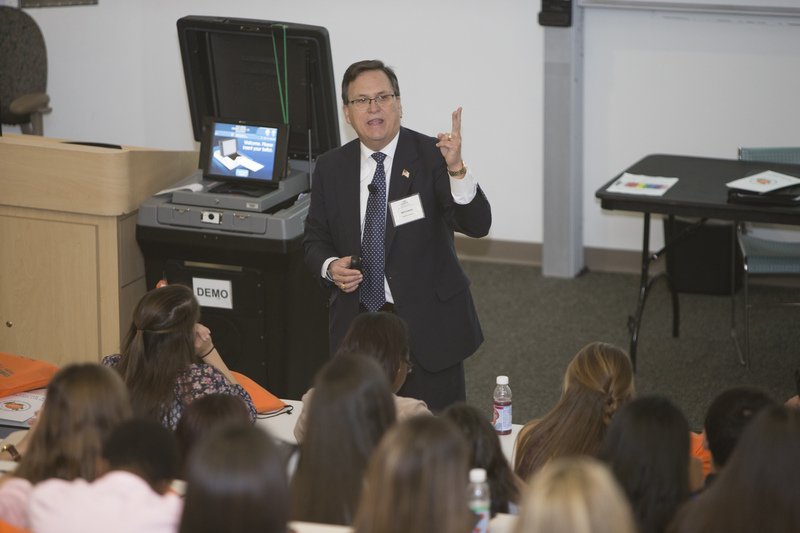 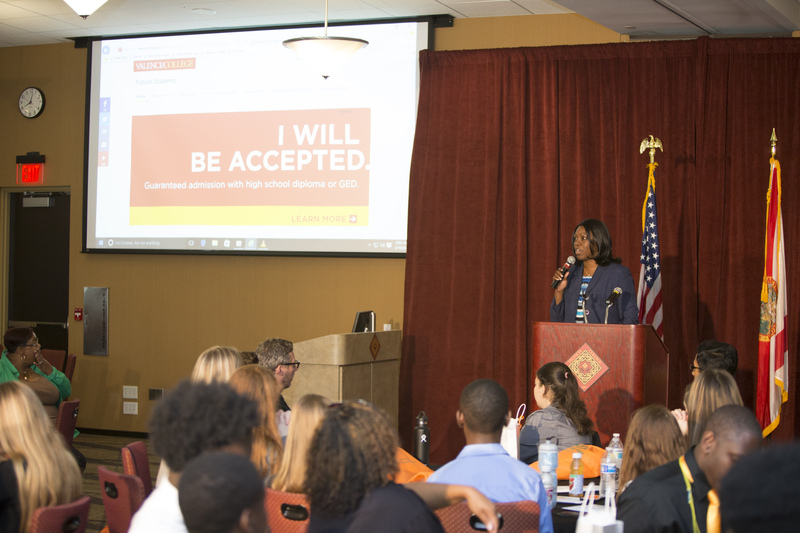 President Shugart also addressed the students regarding the different avenues for higher education options and Valencia’s role in the community. 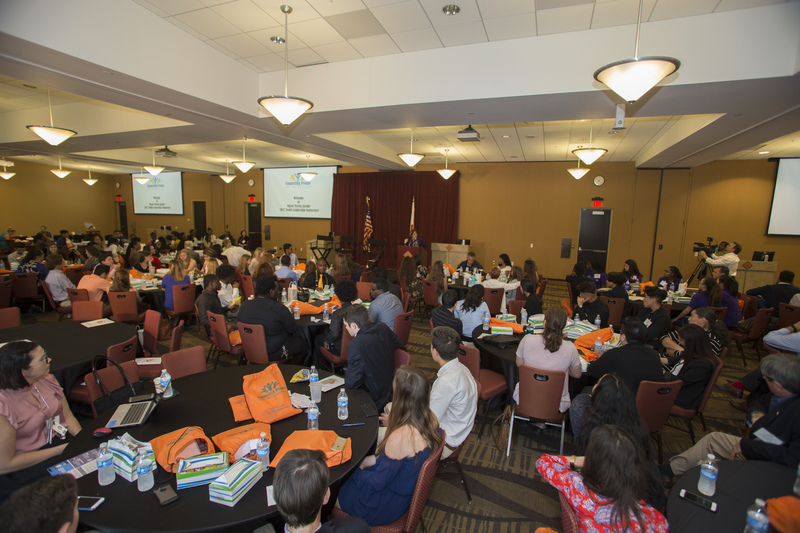 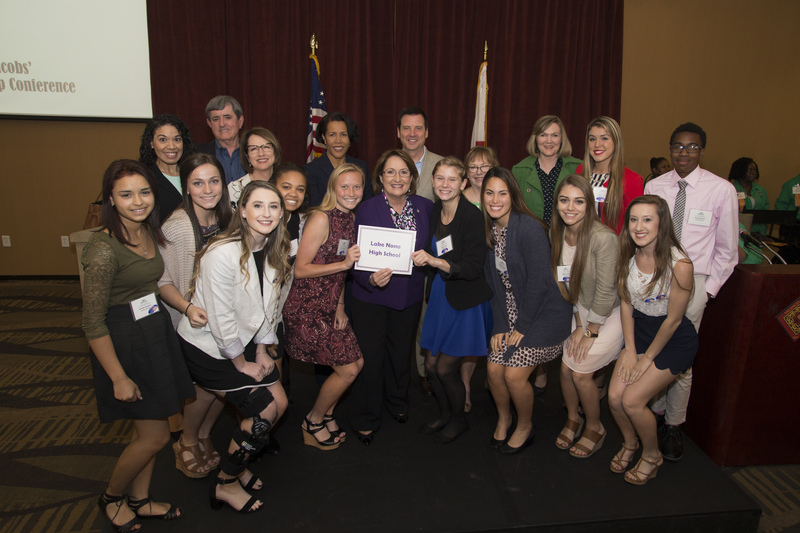 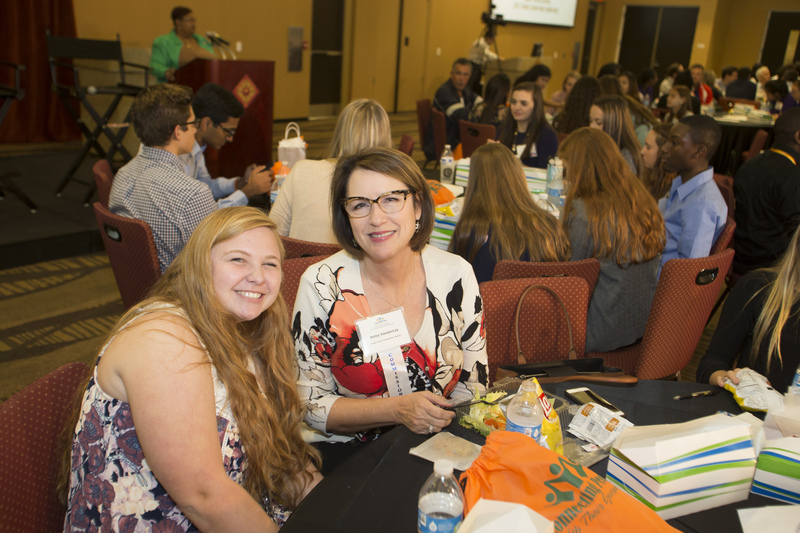 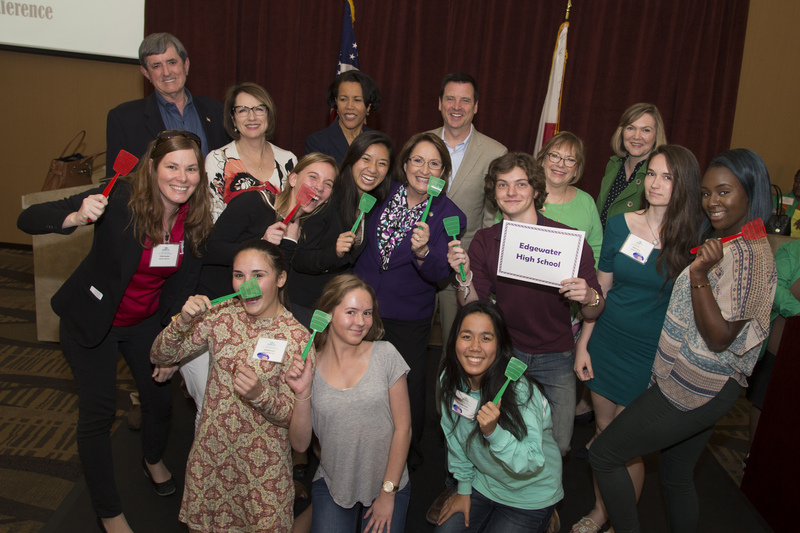 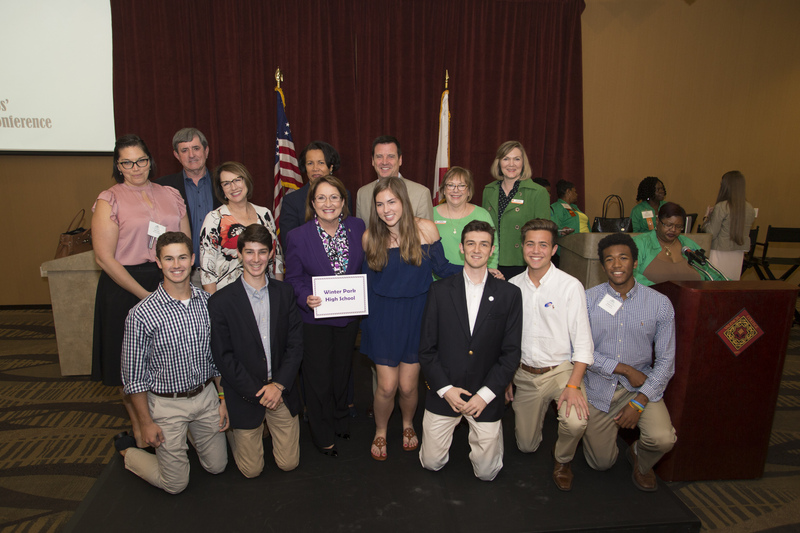 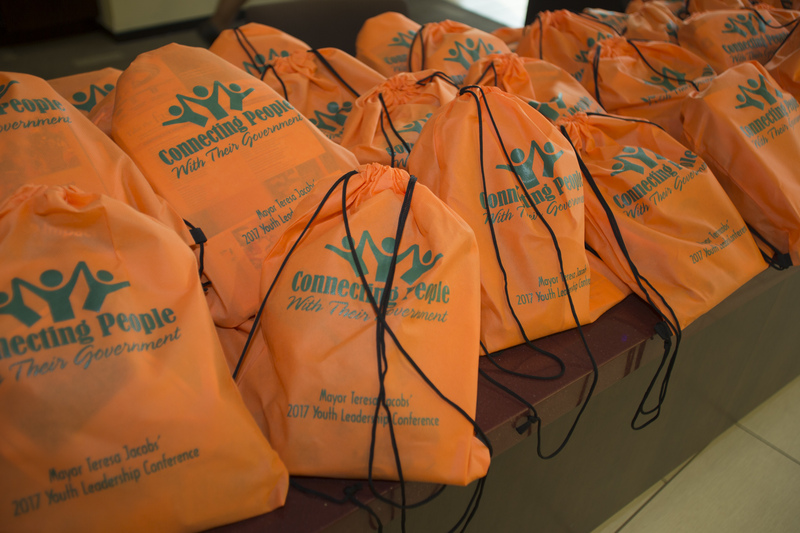 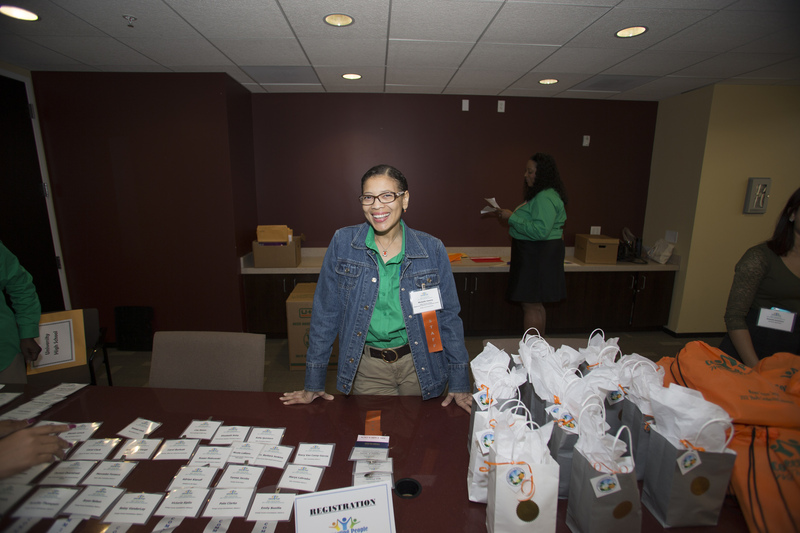 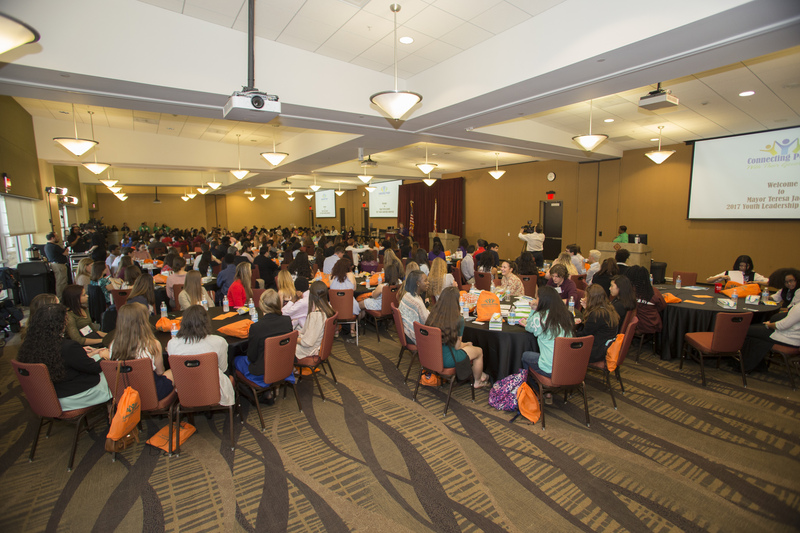 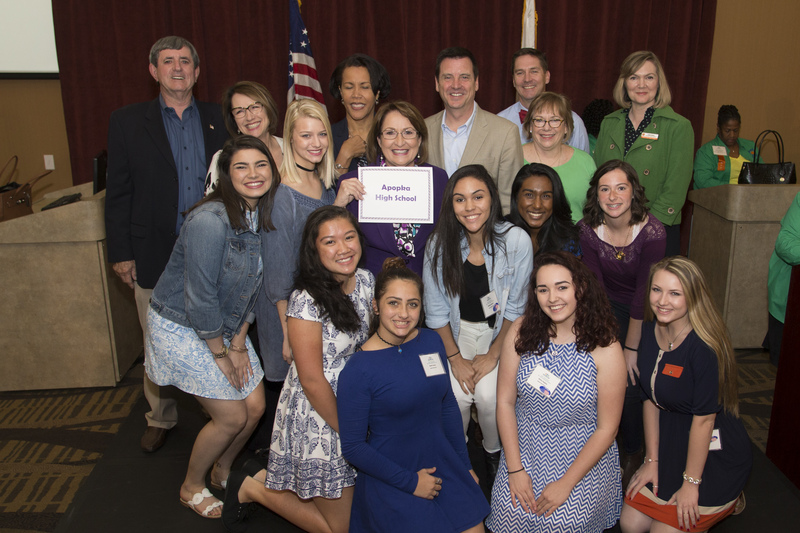 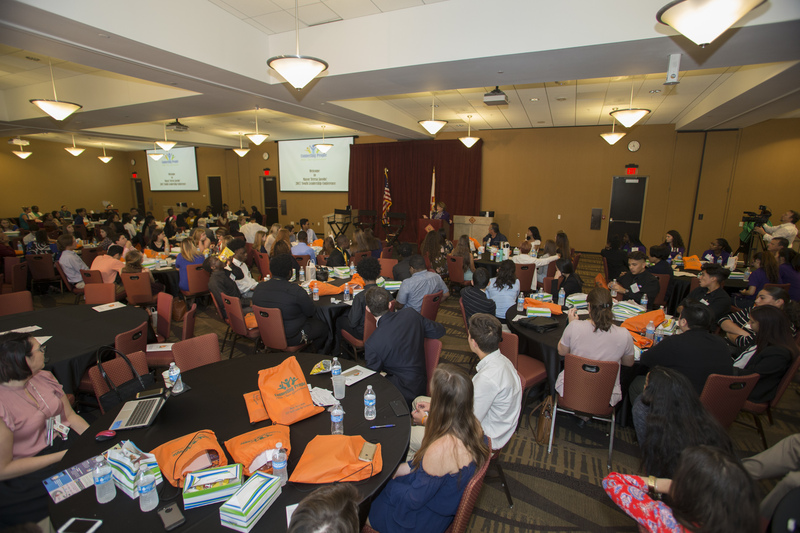 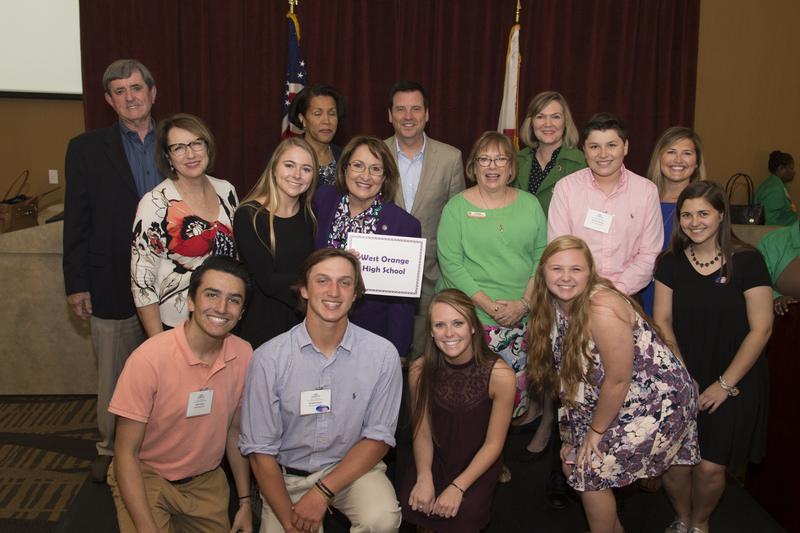 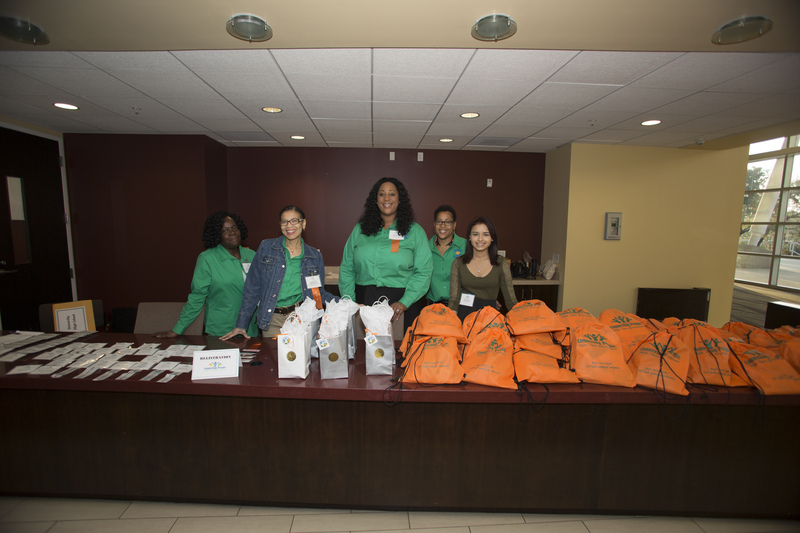 A collection of photos from Youth Leadership Conference are available on Mayor Jacobs Flickr album.